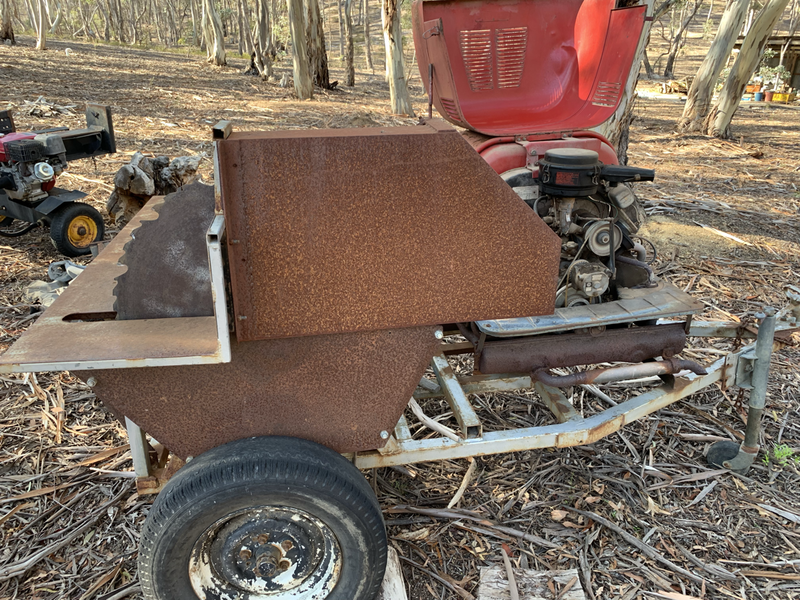 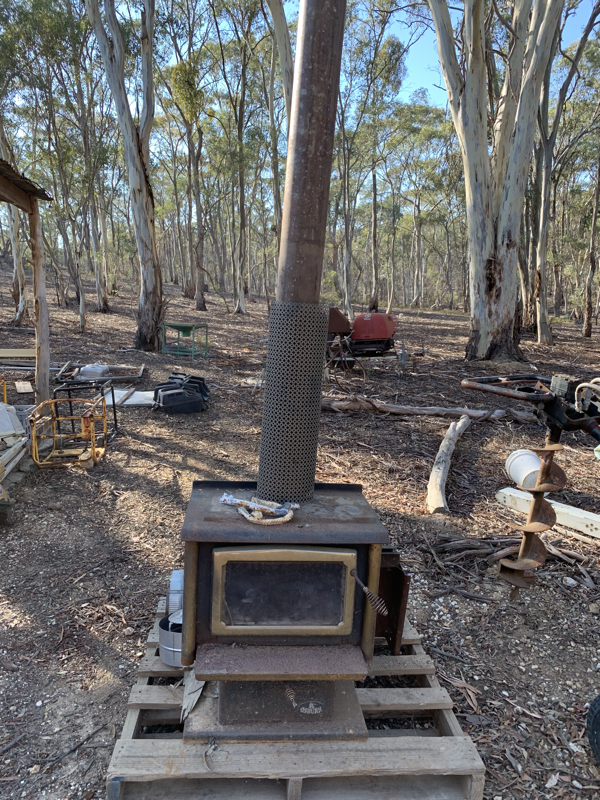 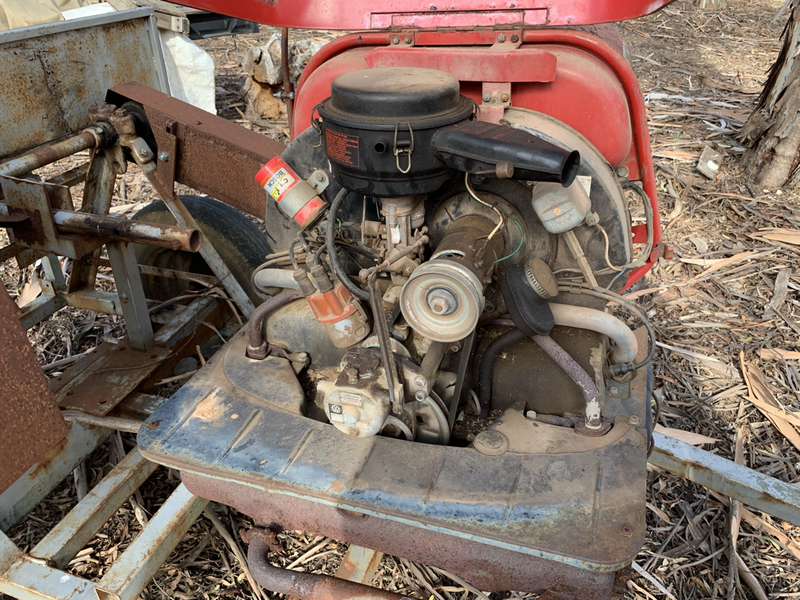 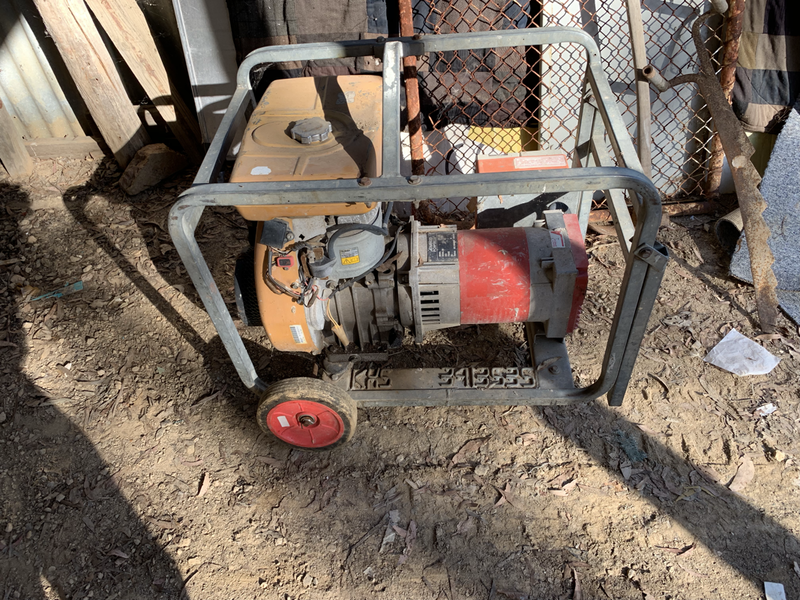 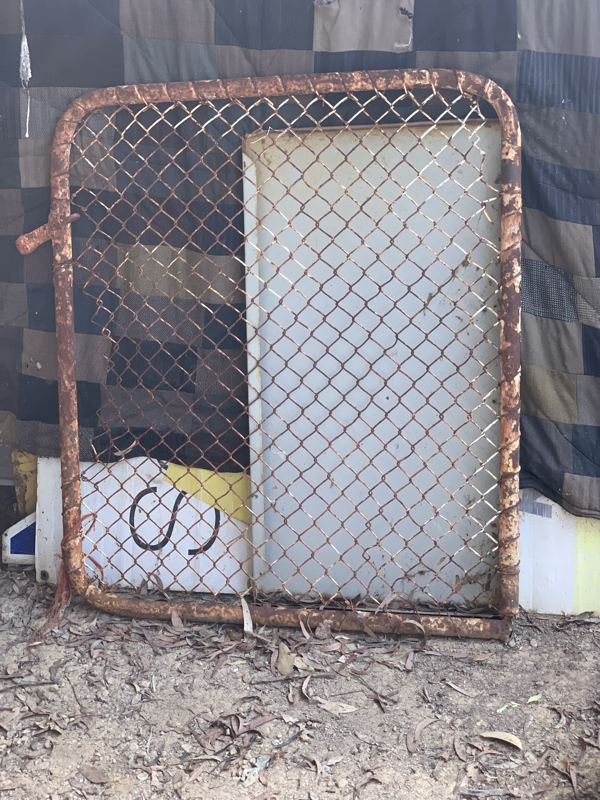 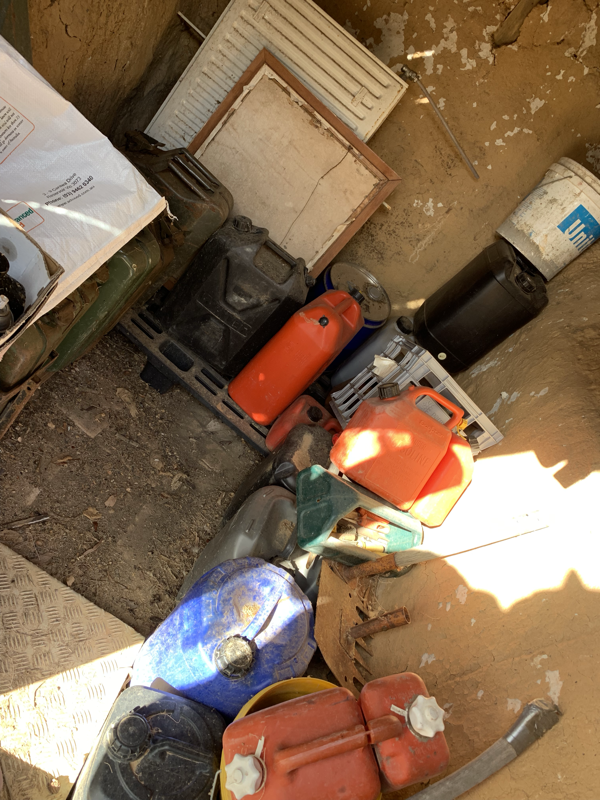 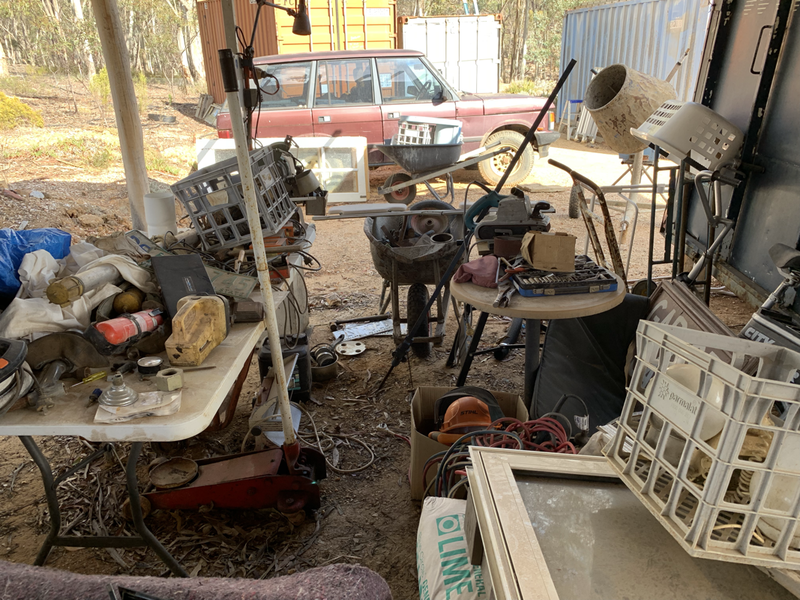 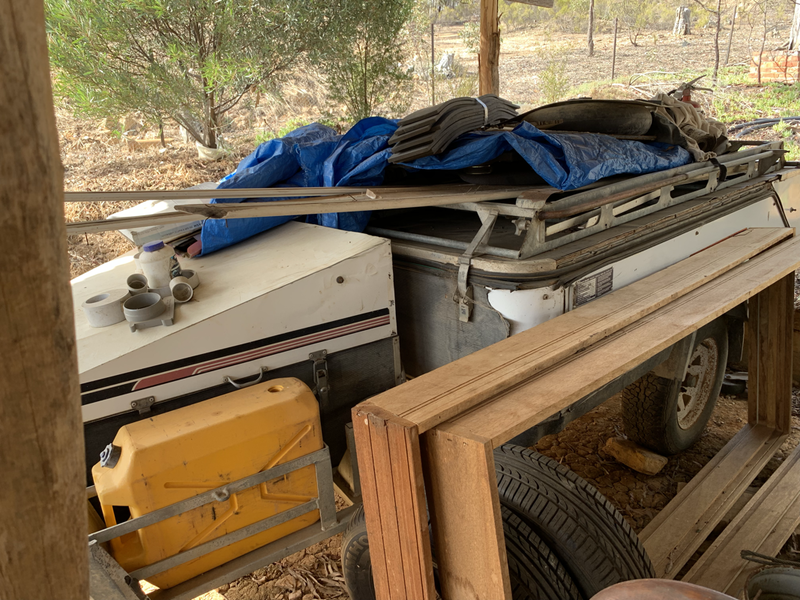 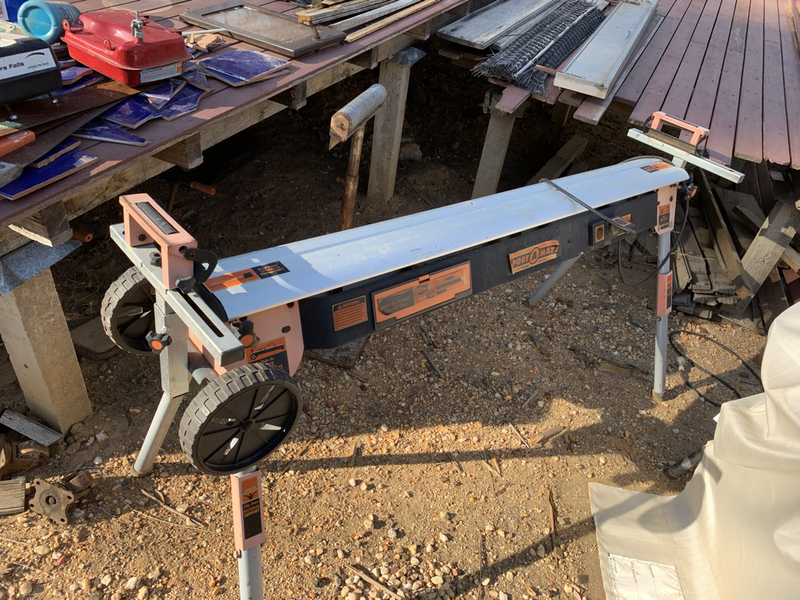 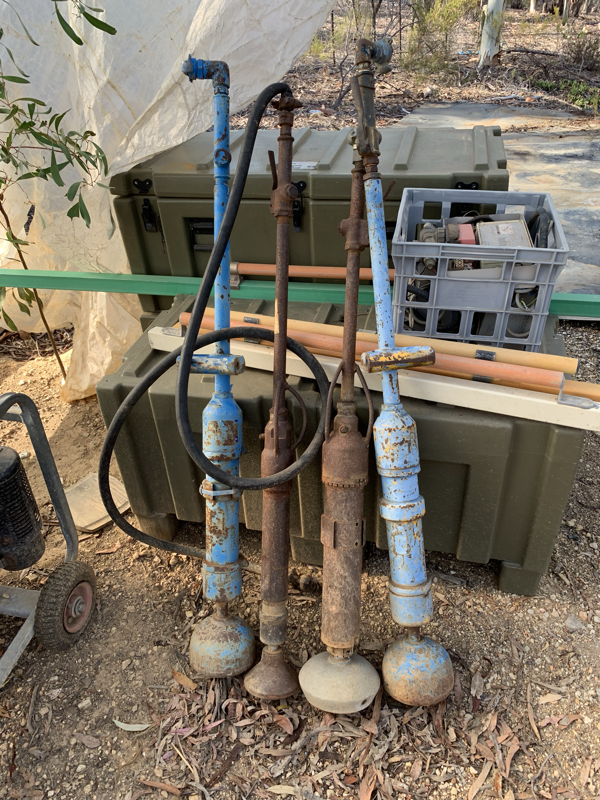 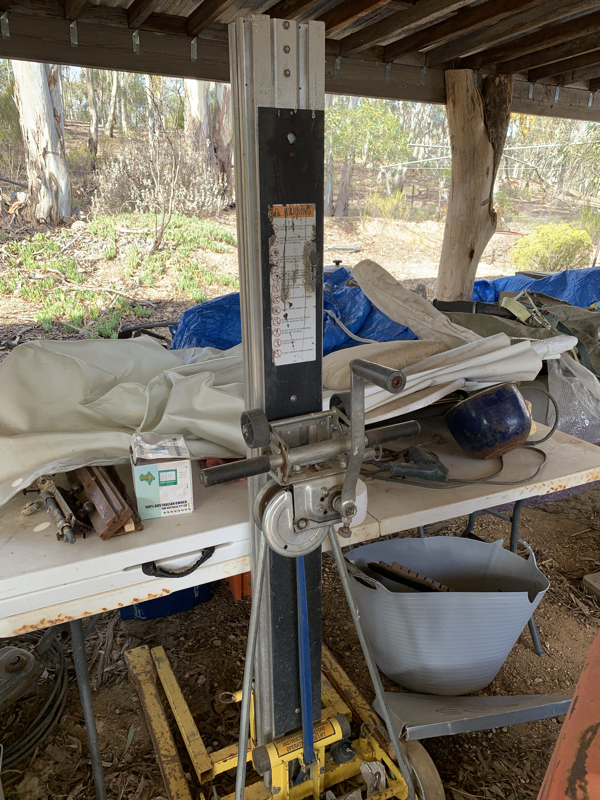 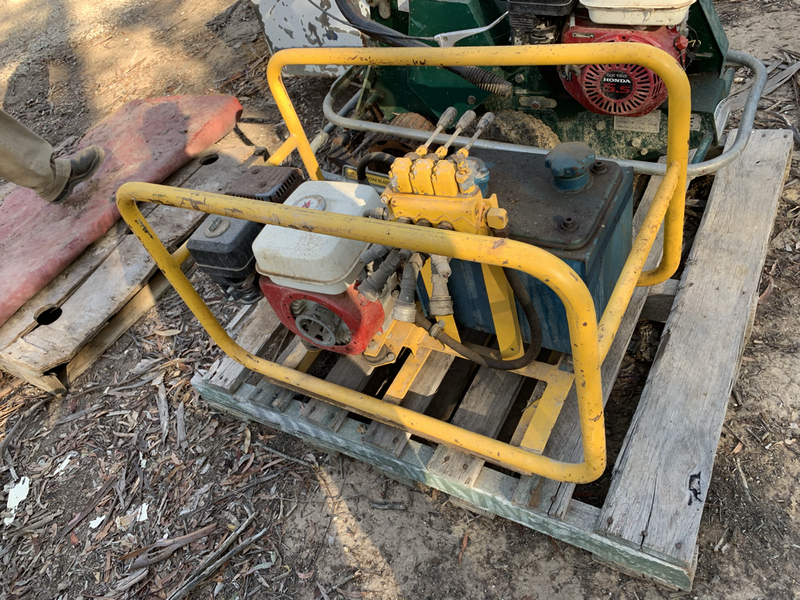 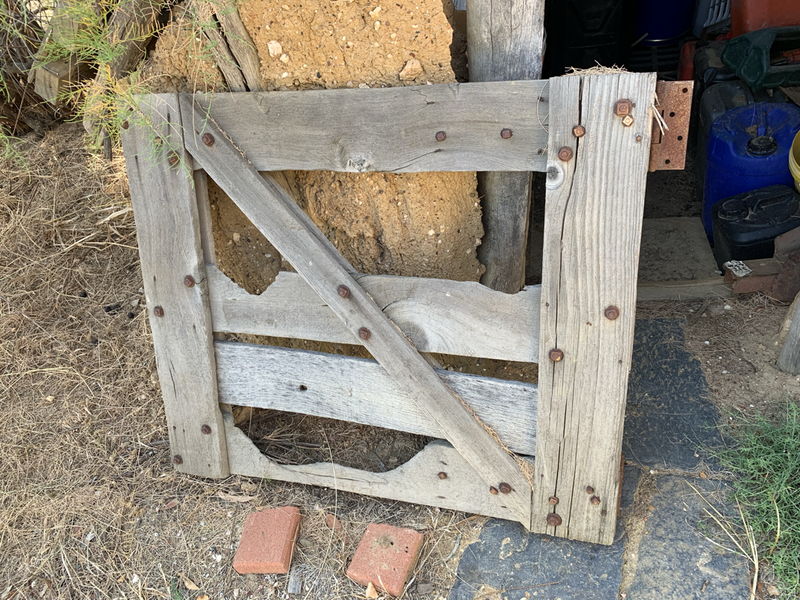 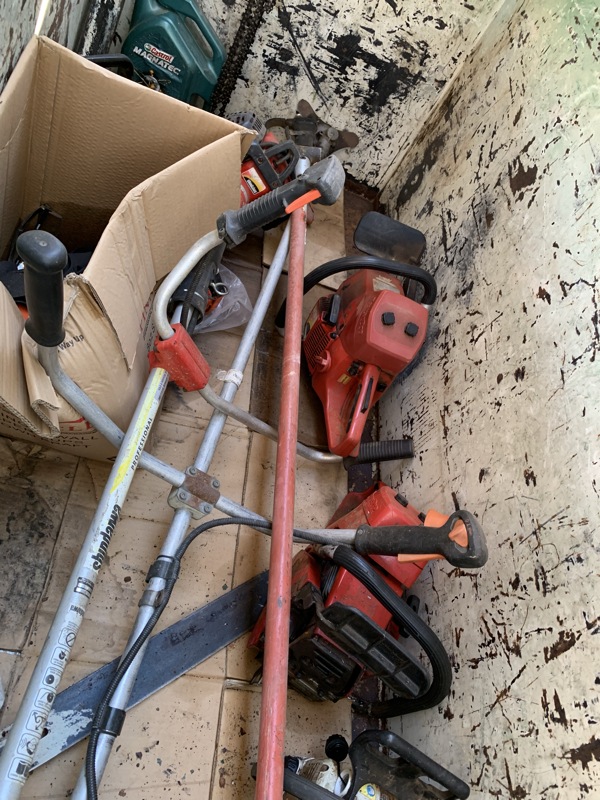 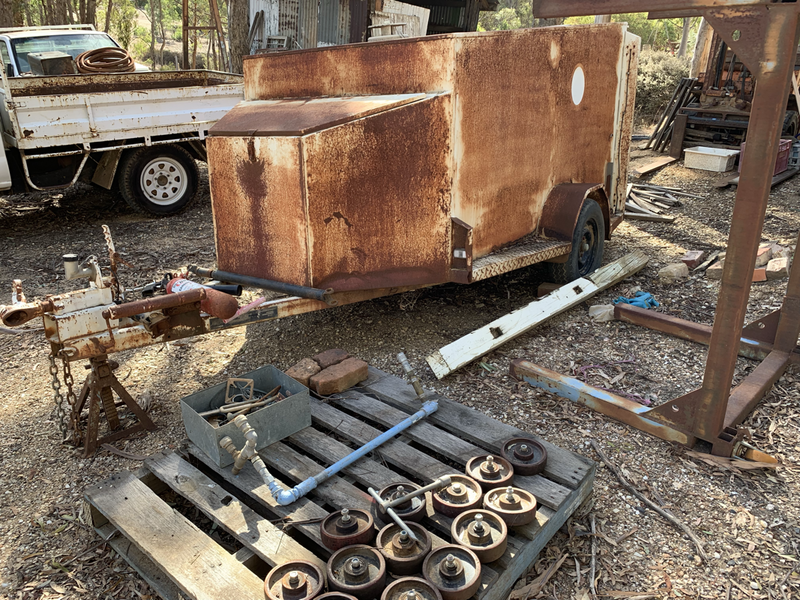 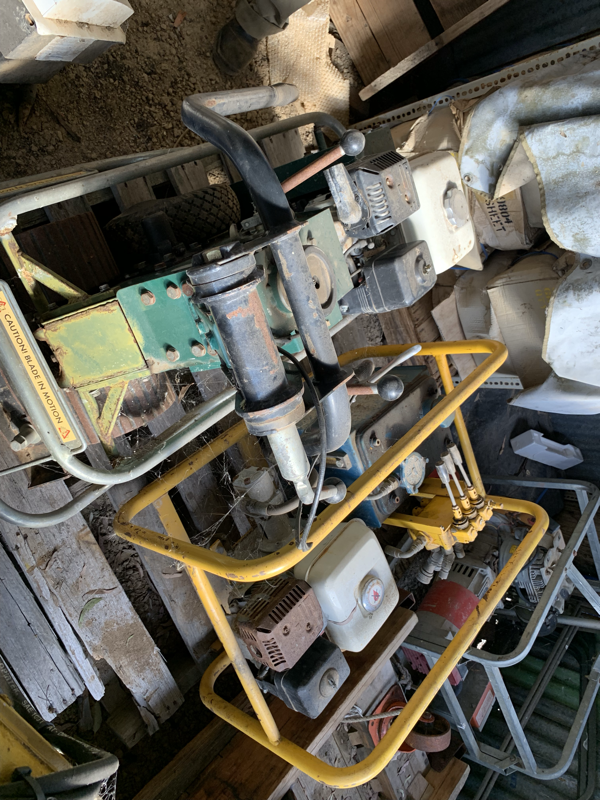 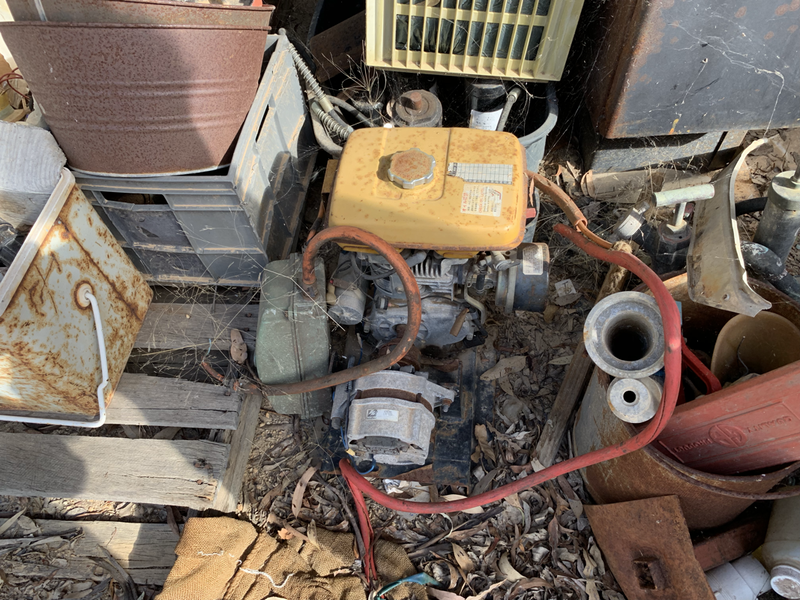 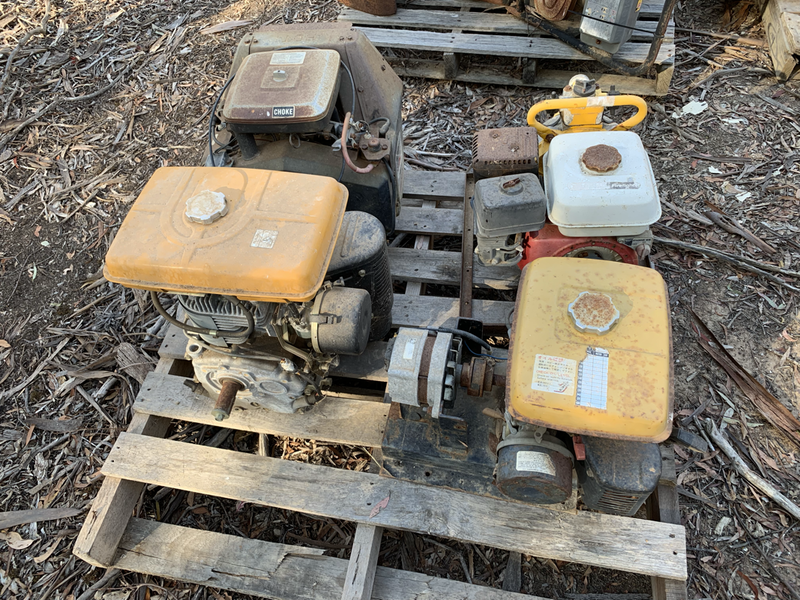 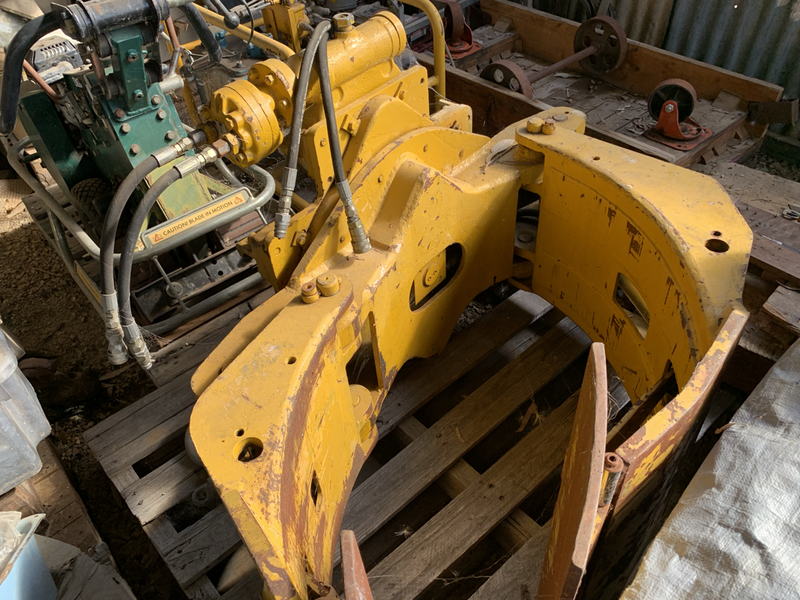 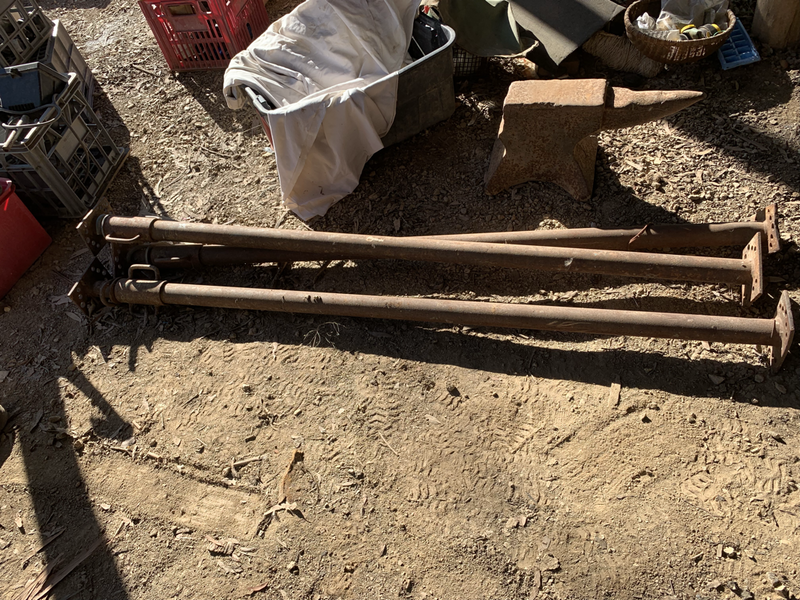 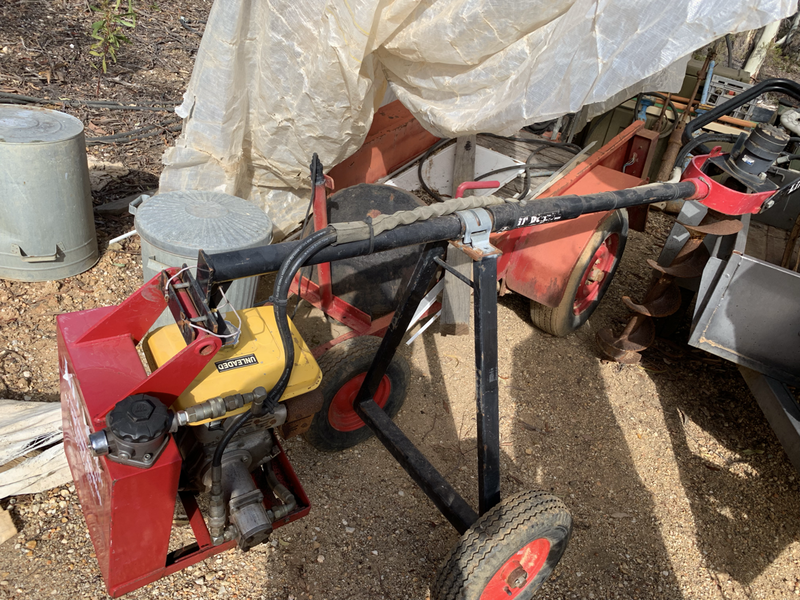 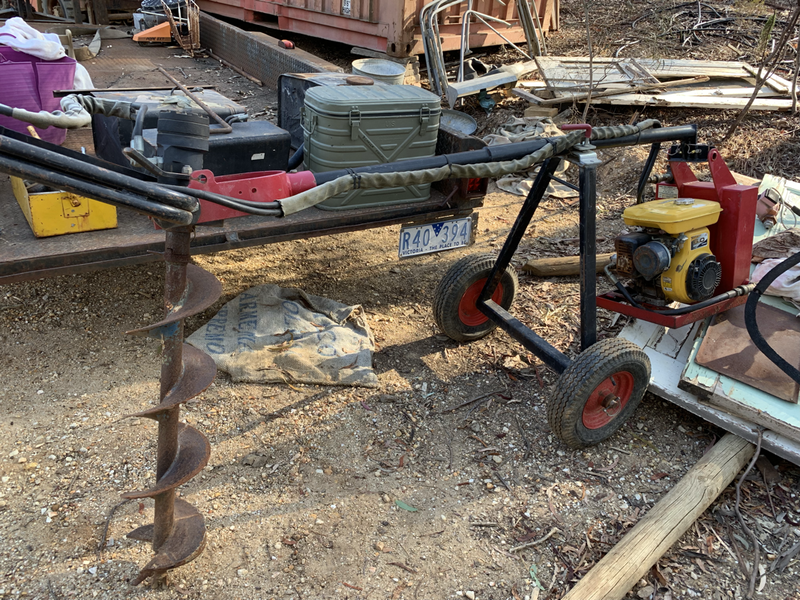 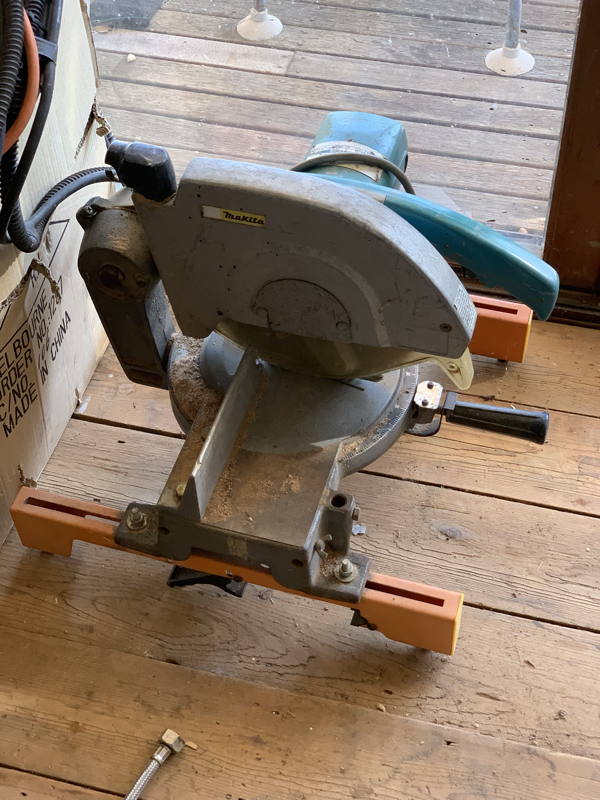 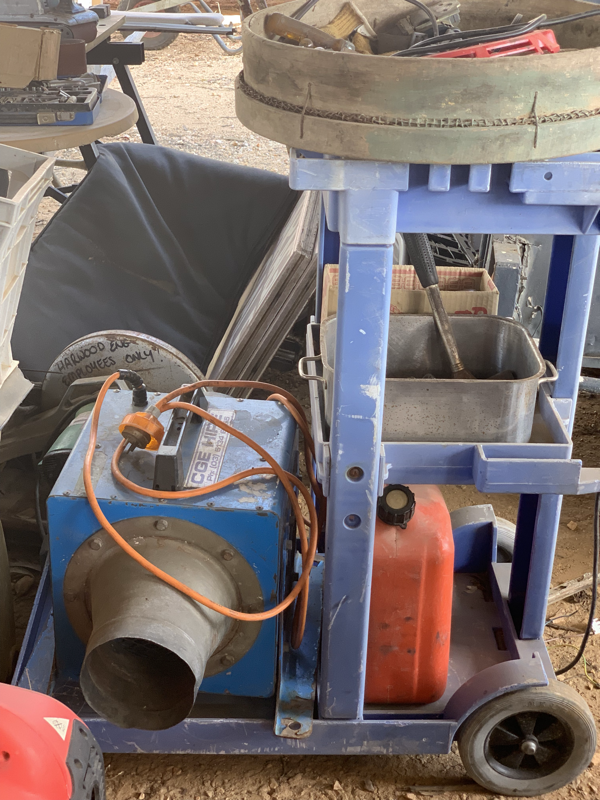 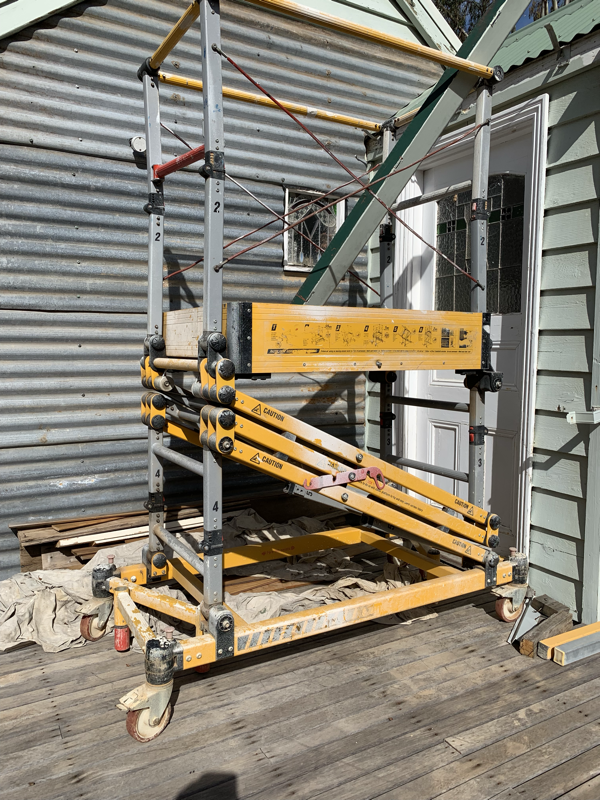 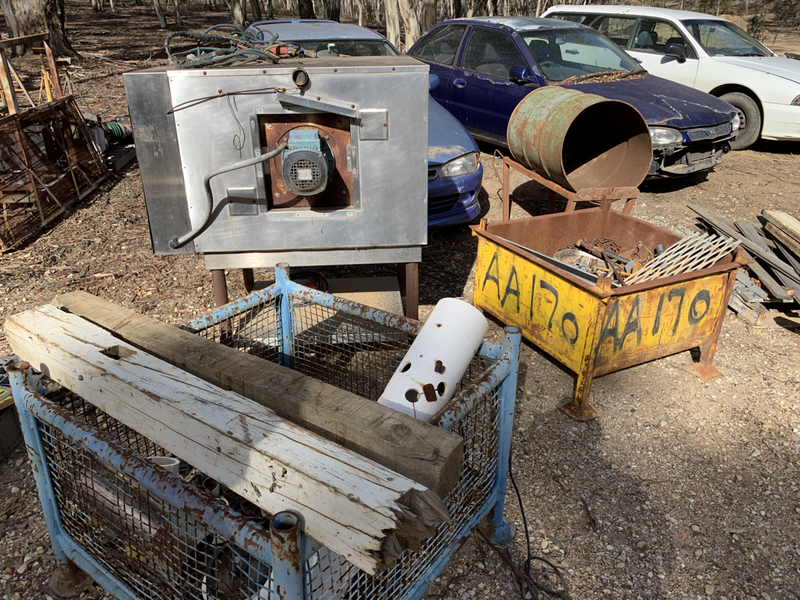 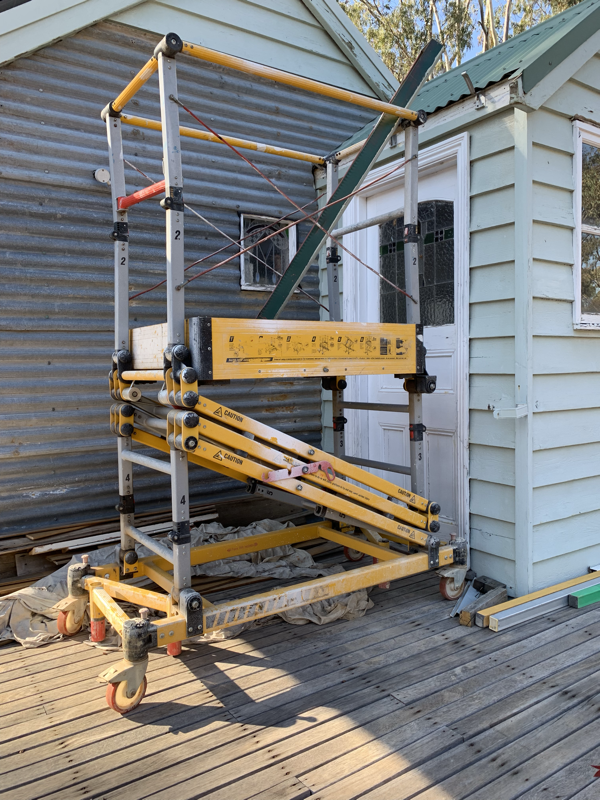 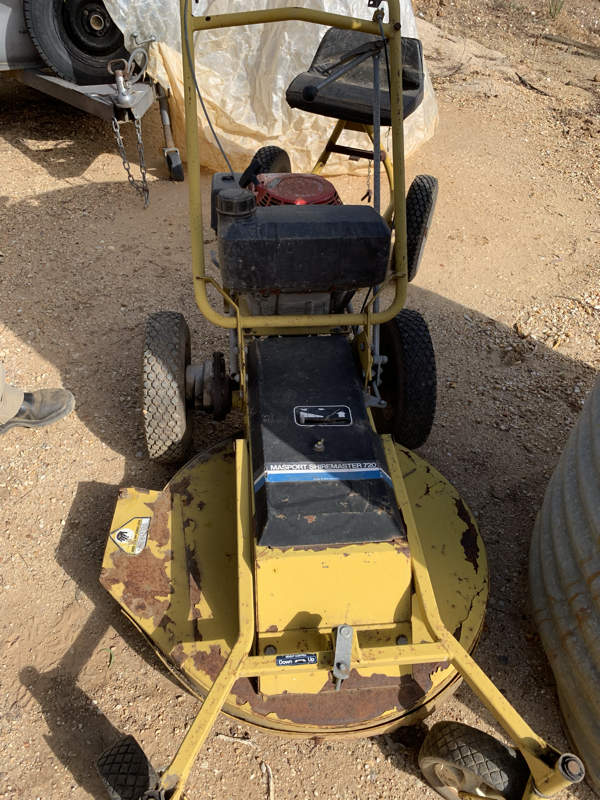 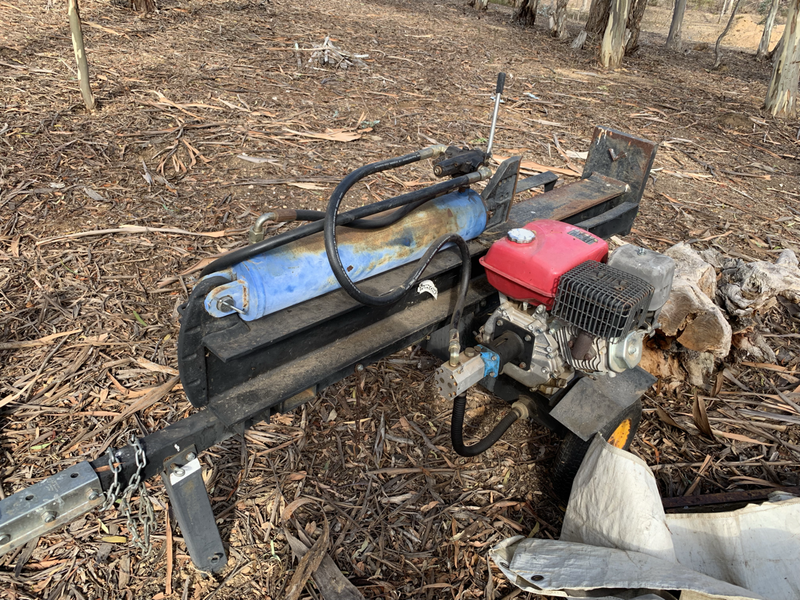 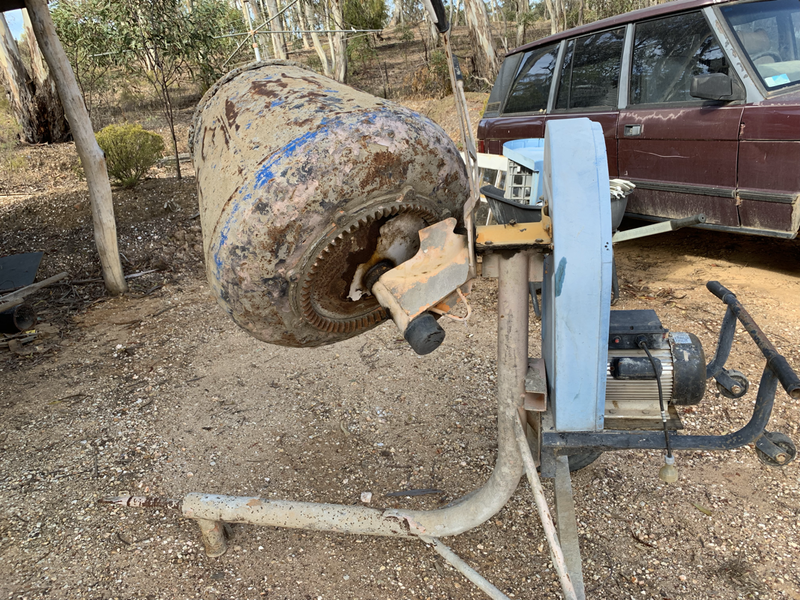 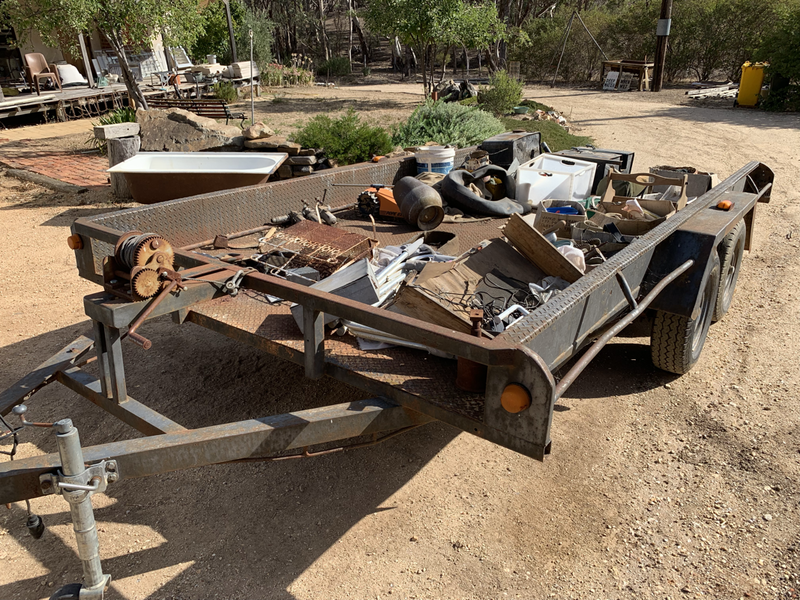 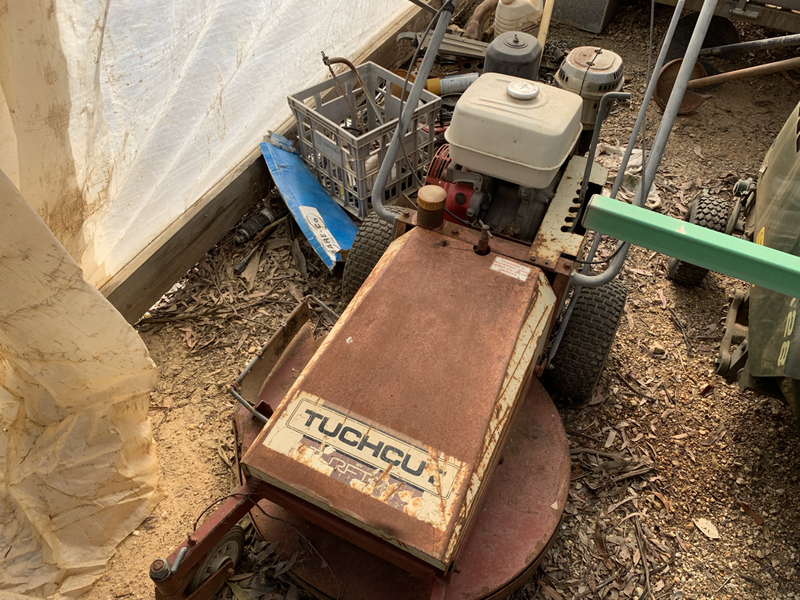 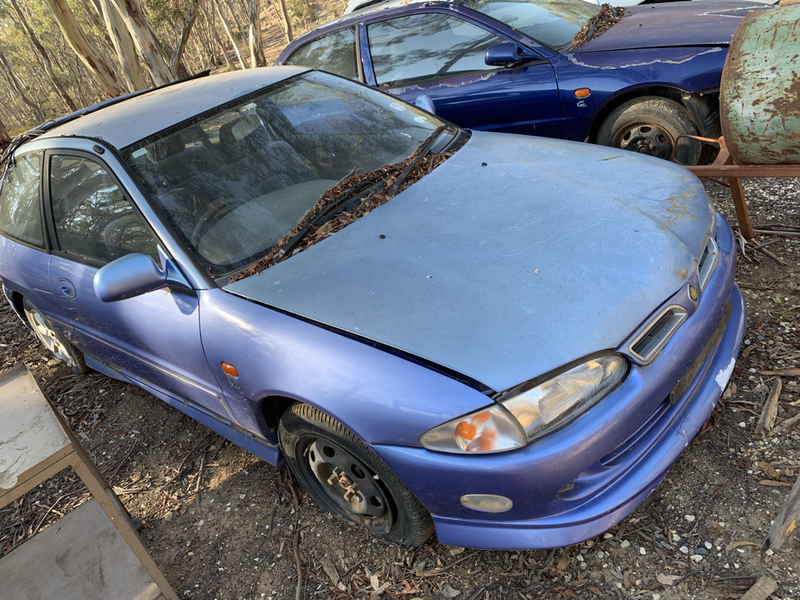 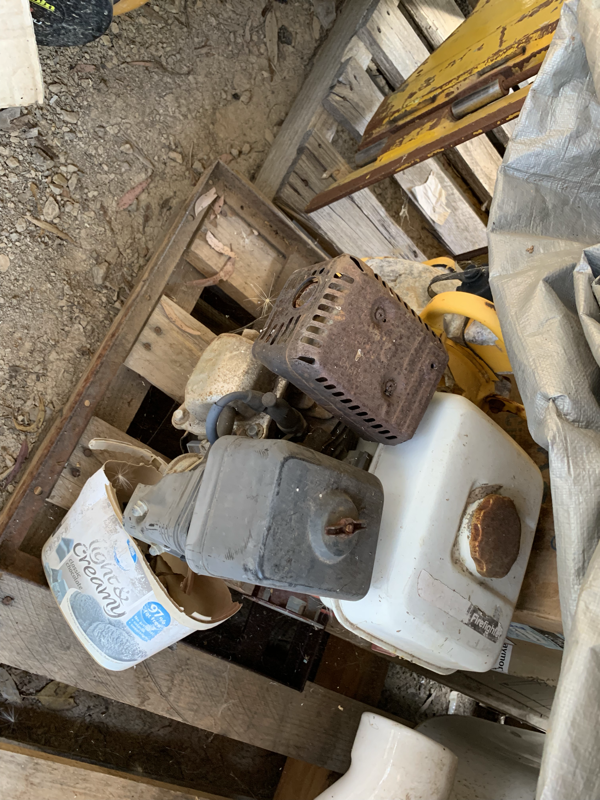 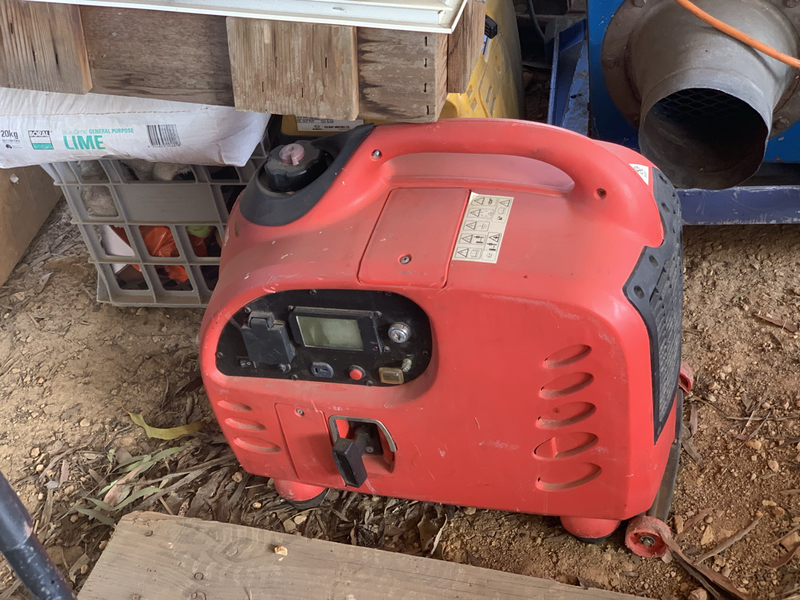 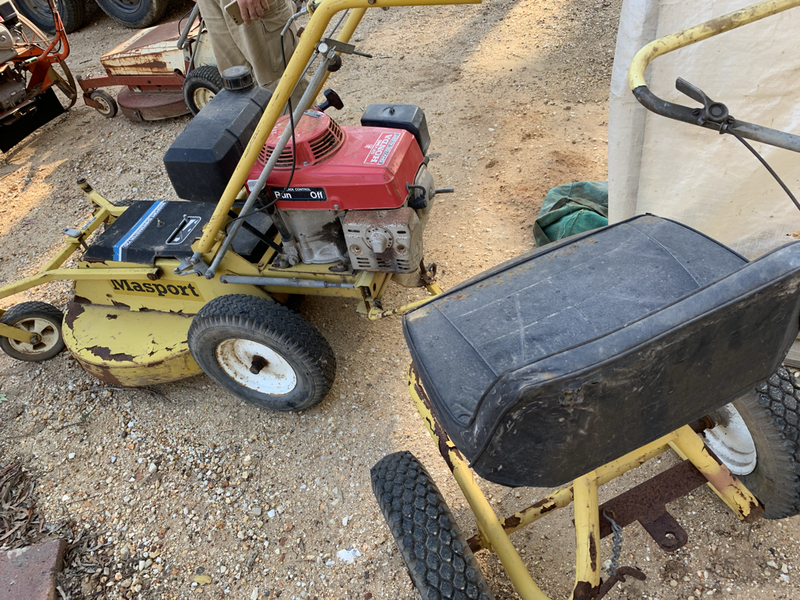 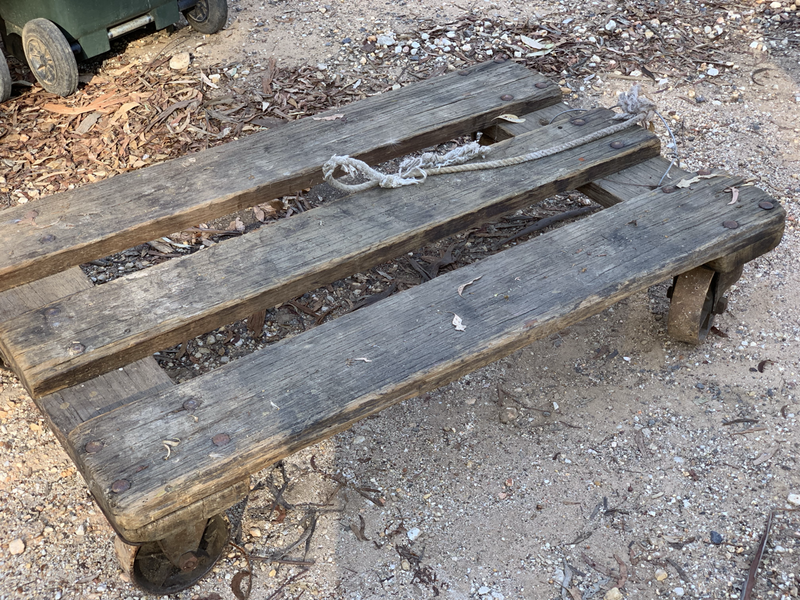 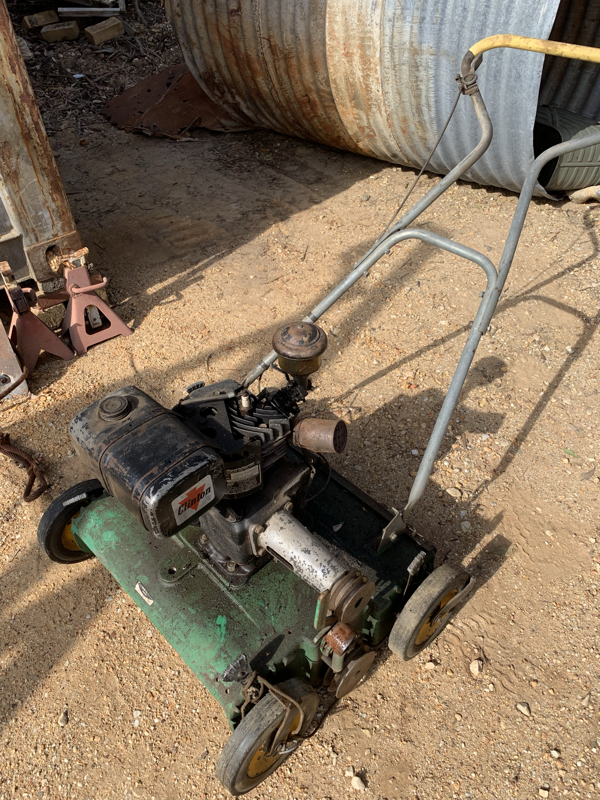 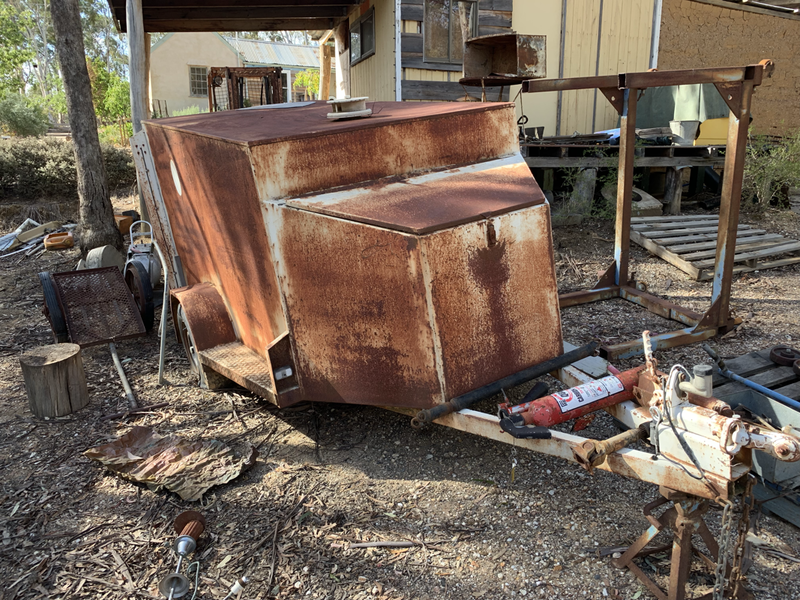 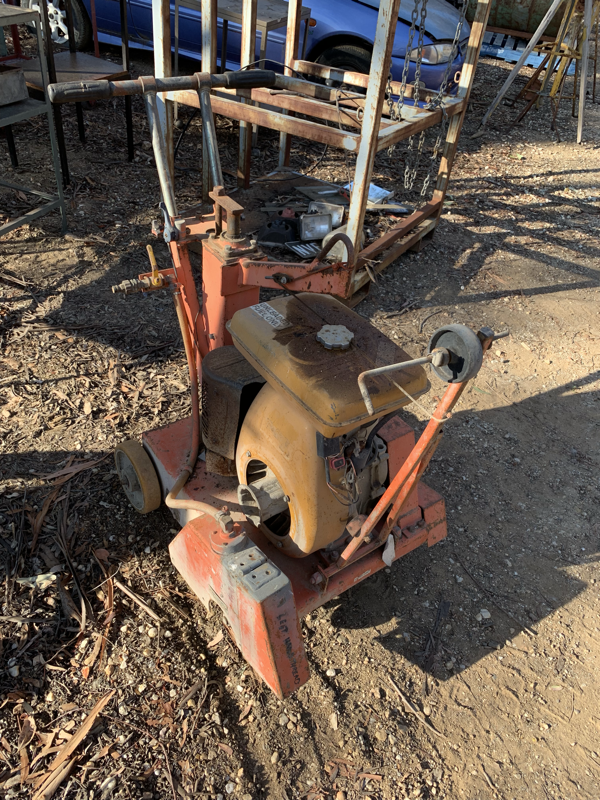 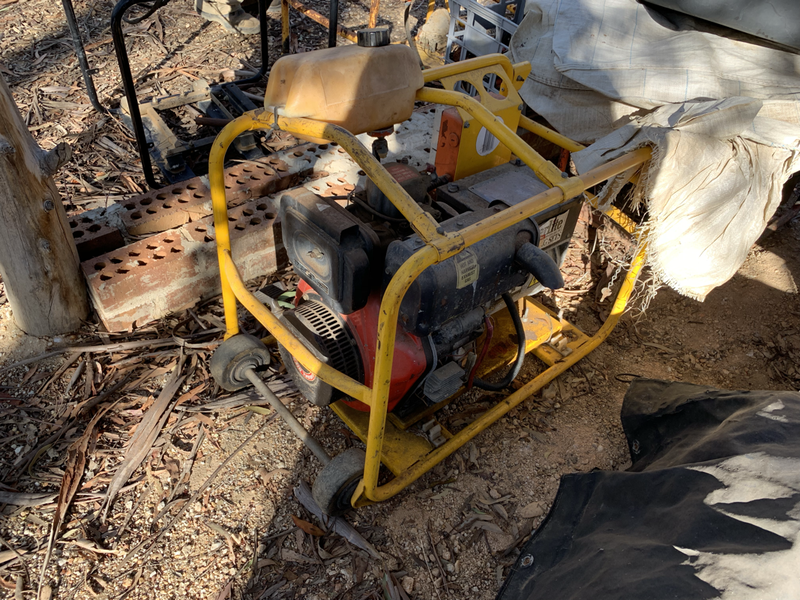 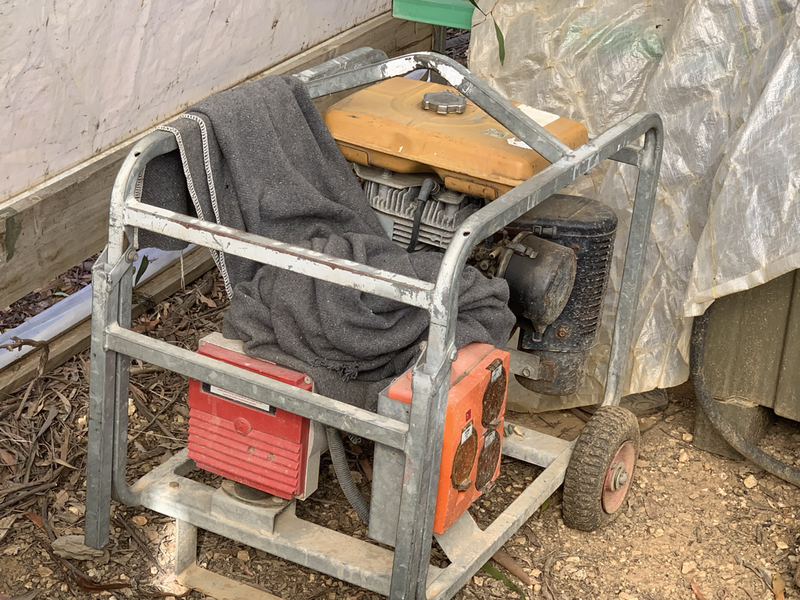 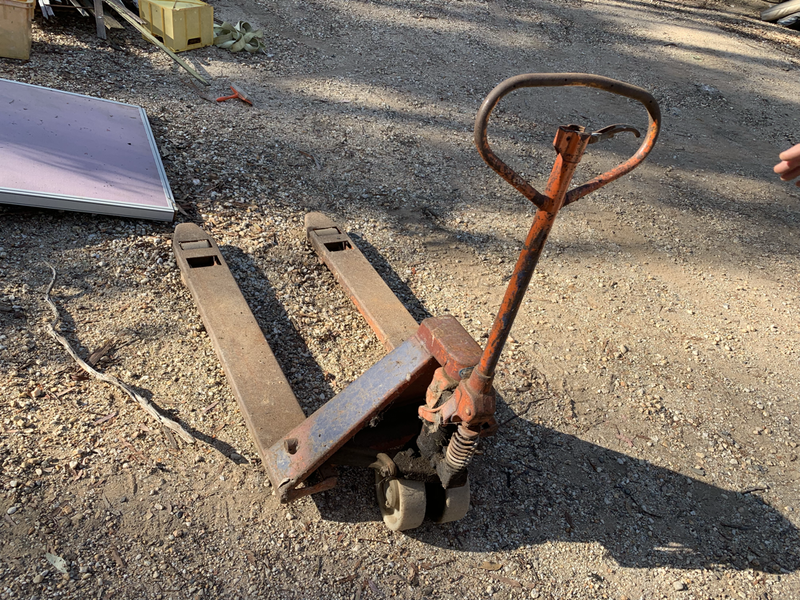 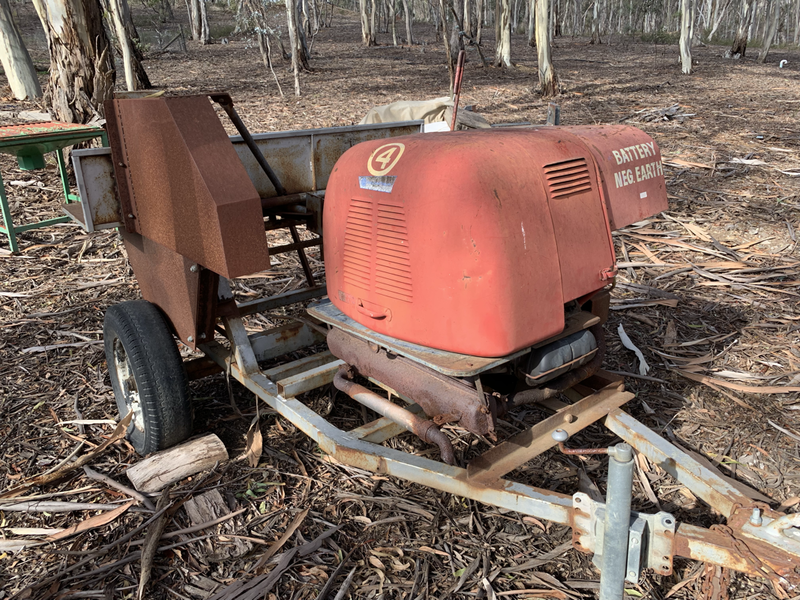 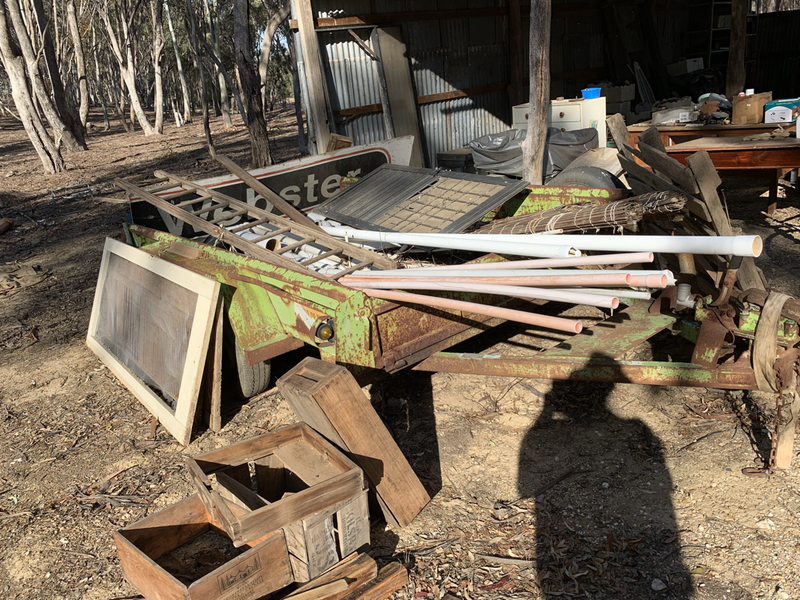 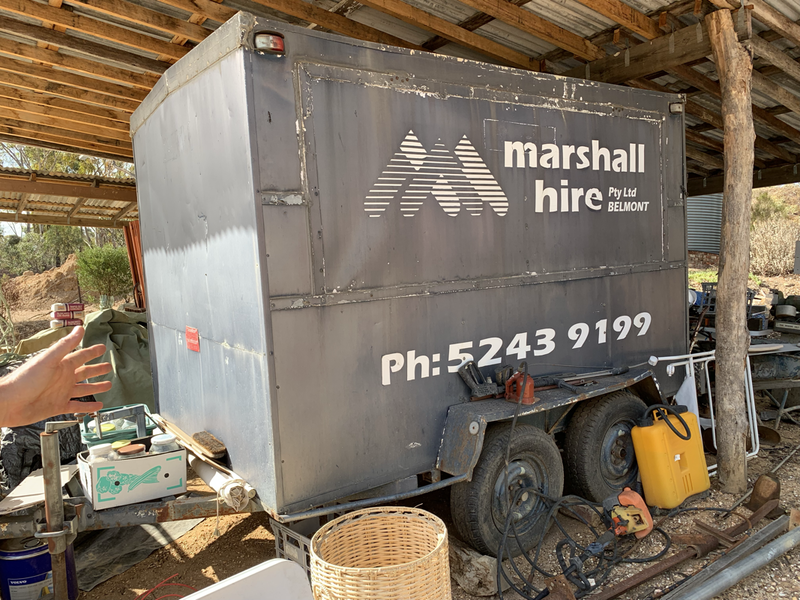 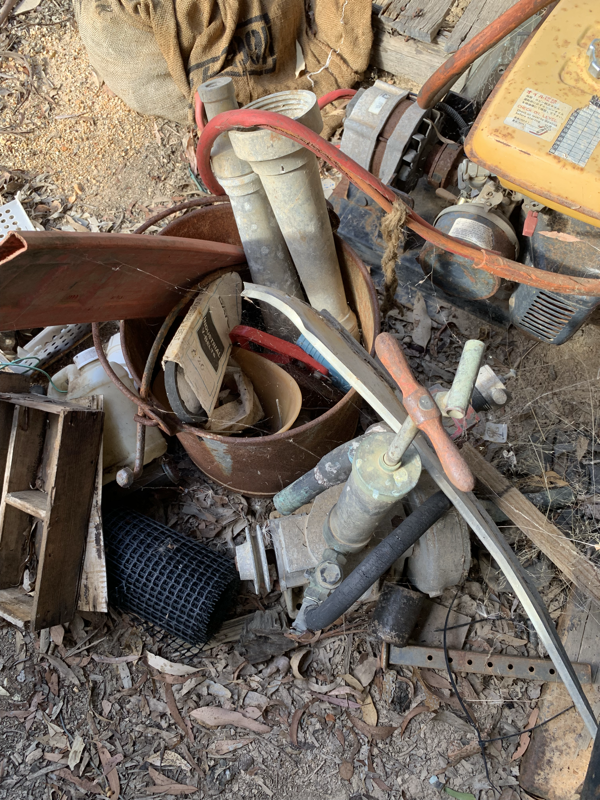 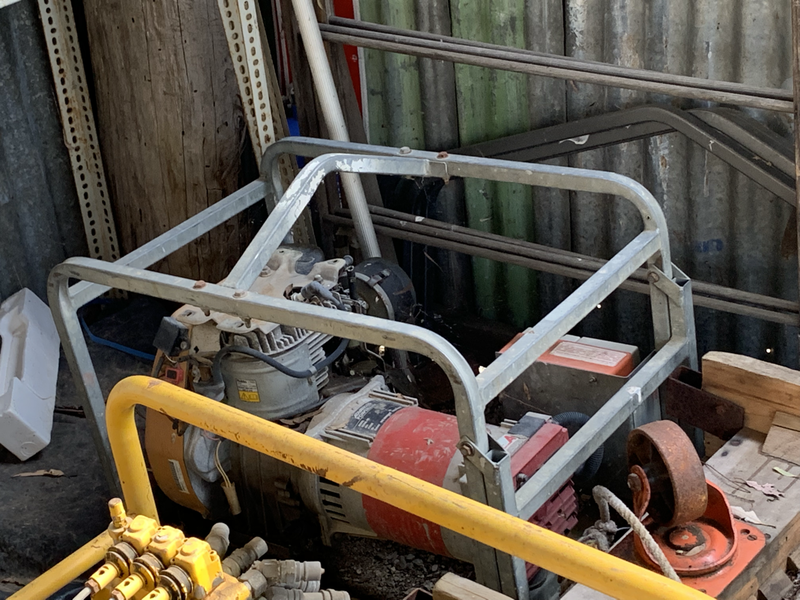 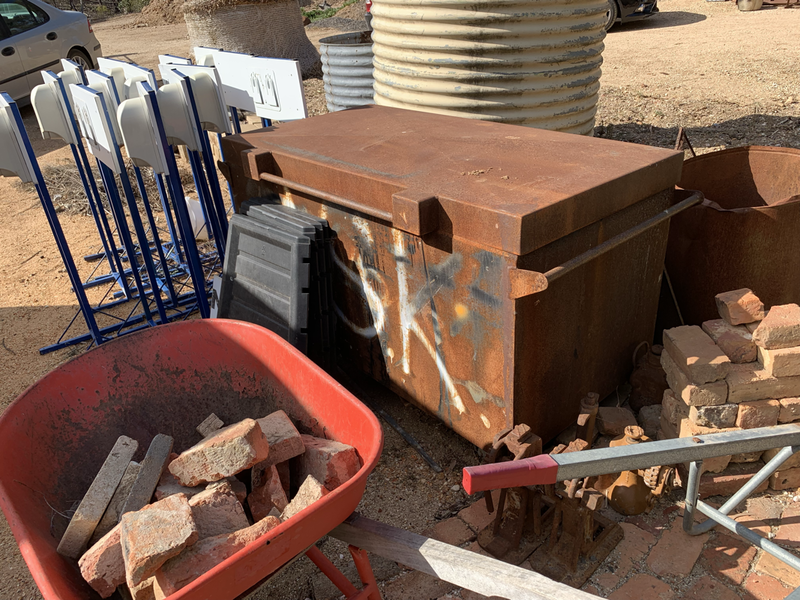 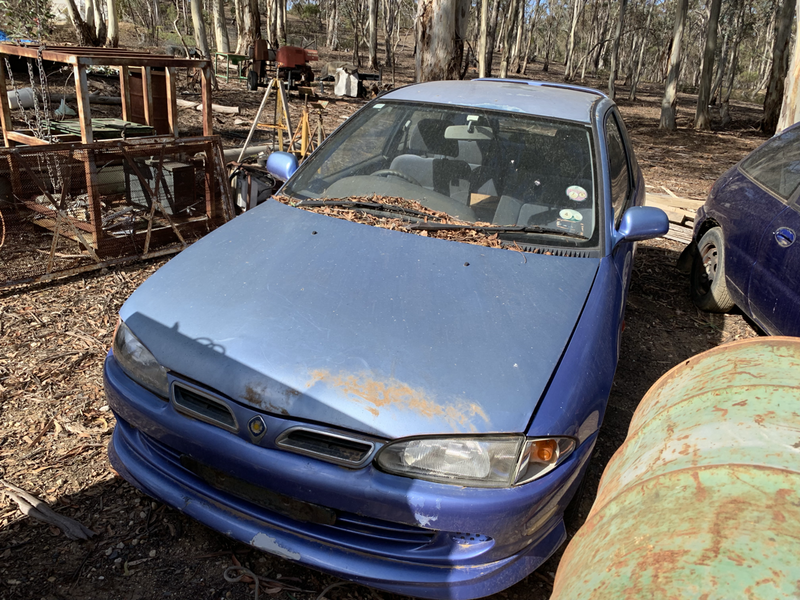 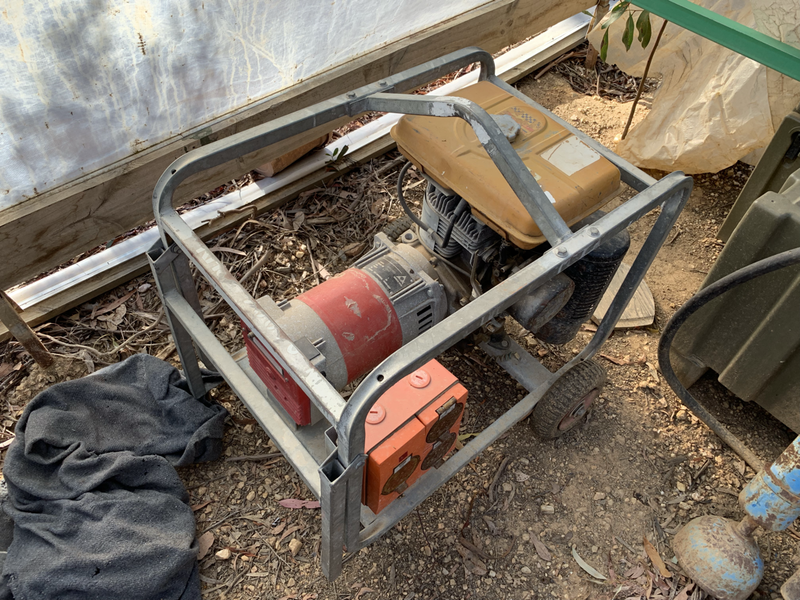 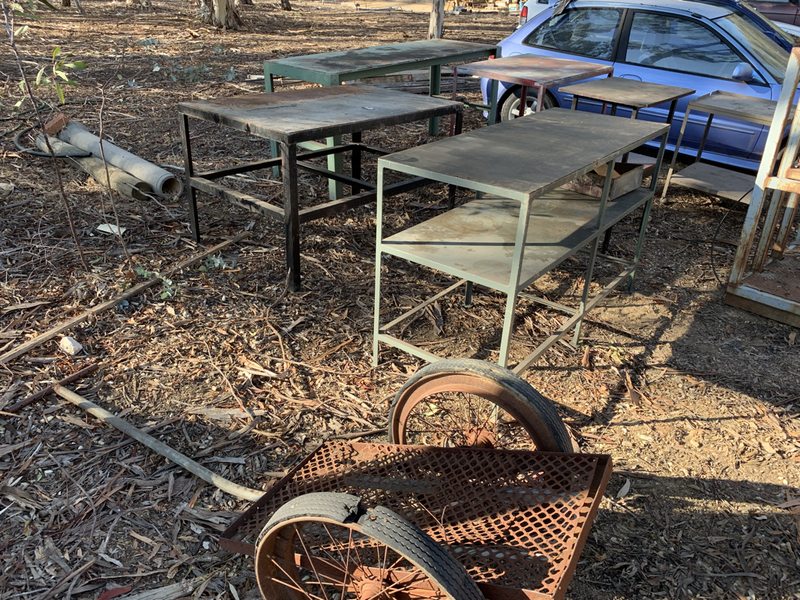 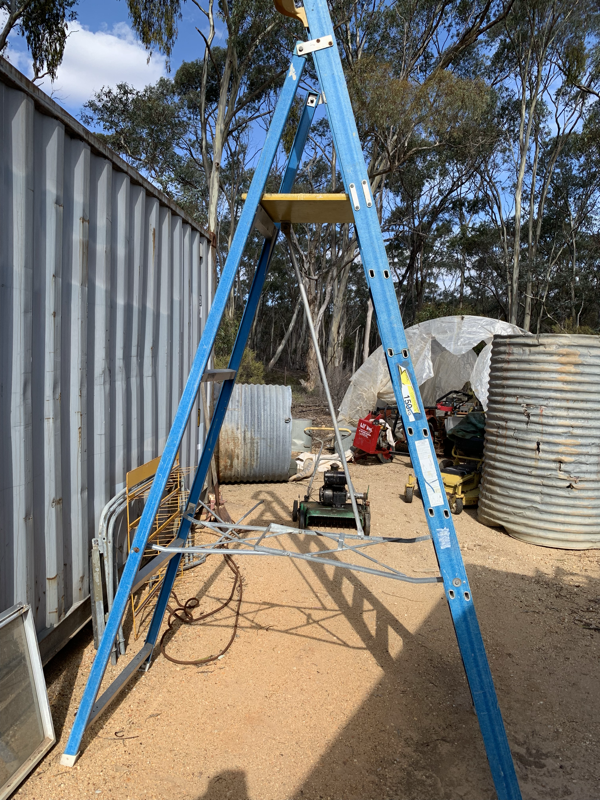 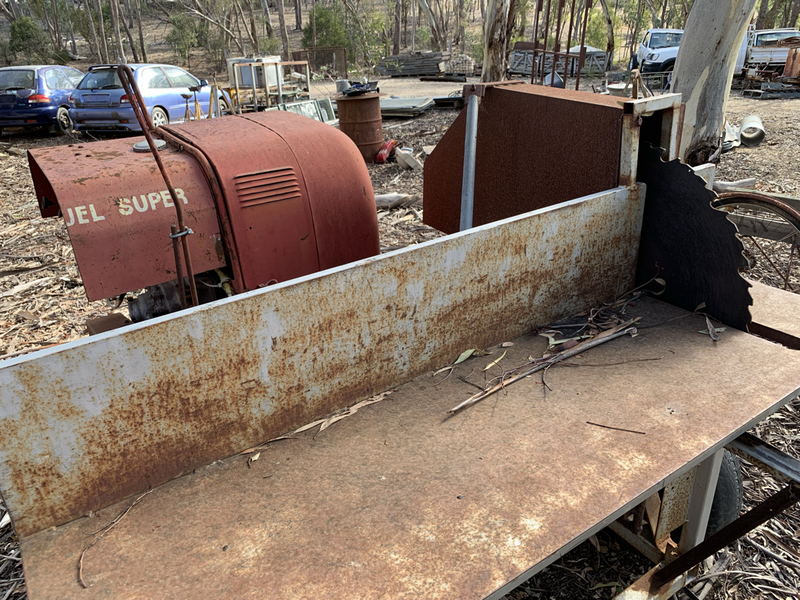 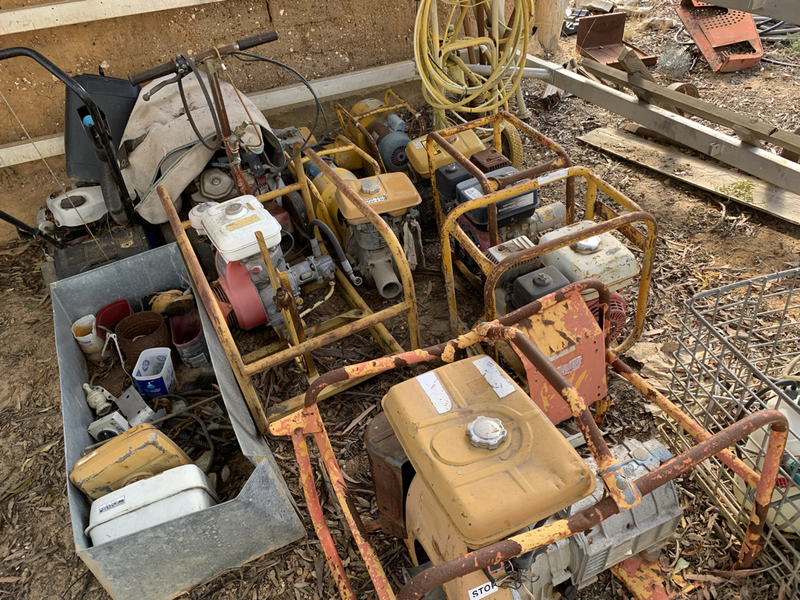 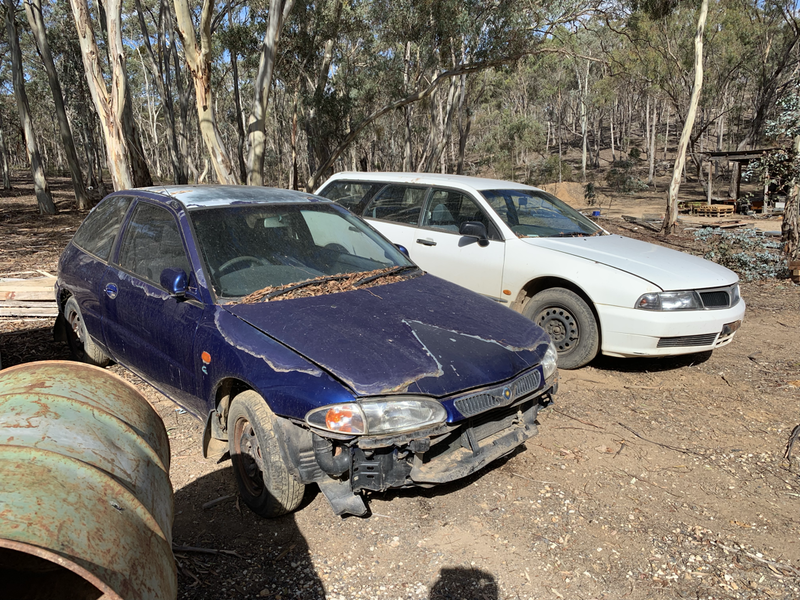 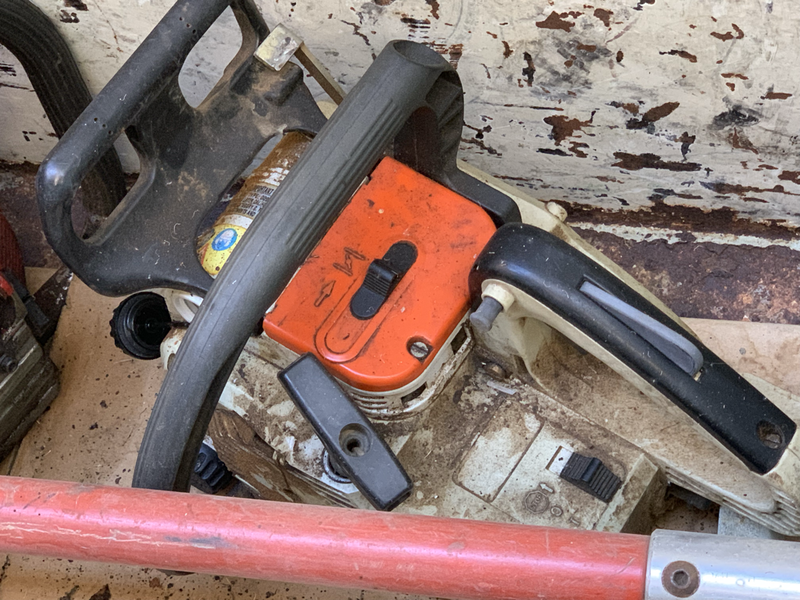 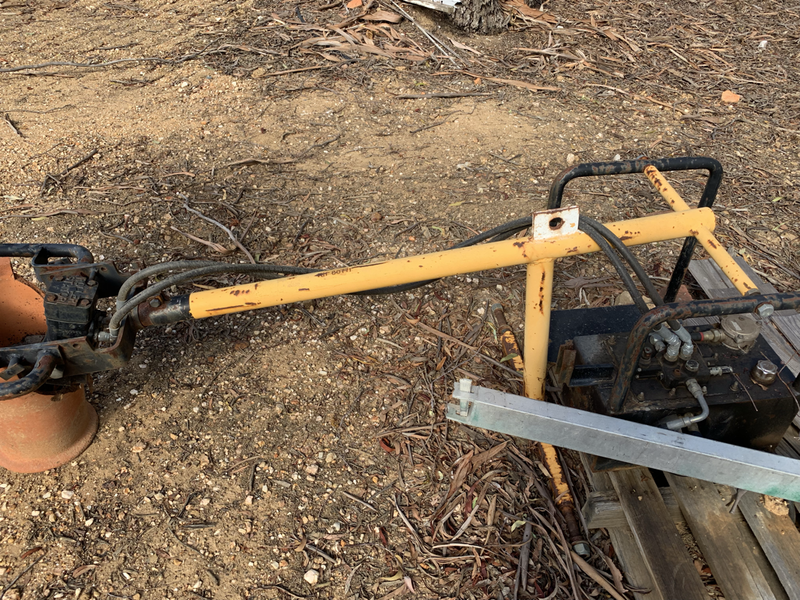 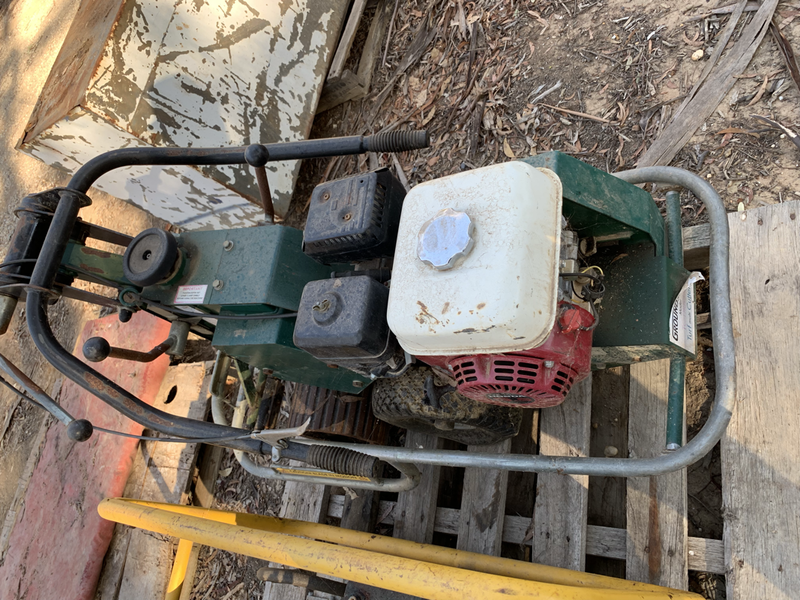 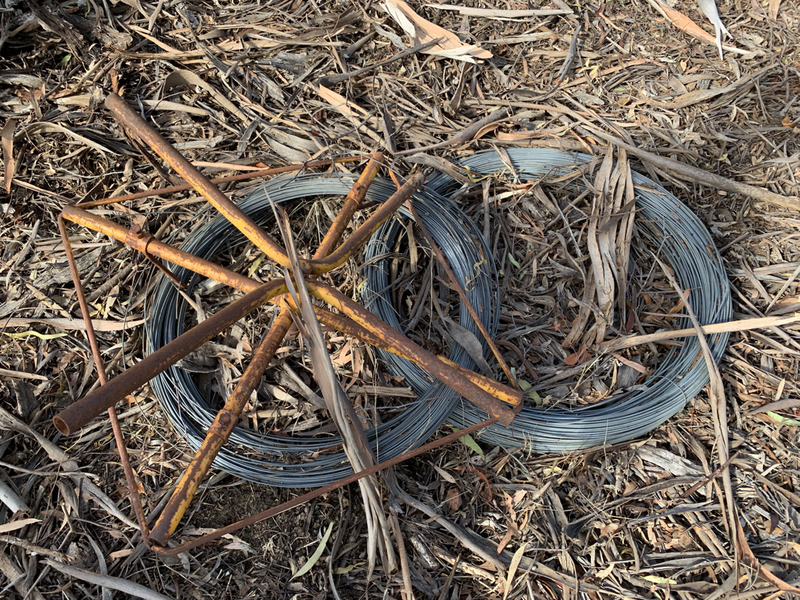 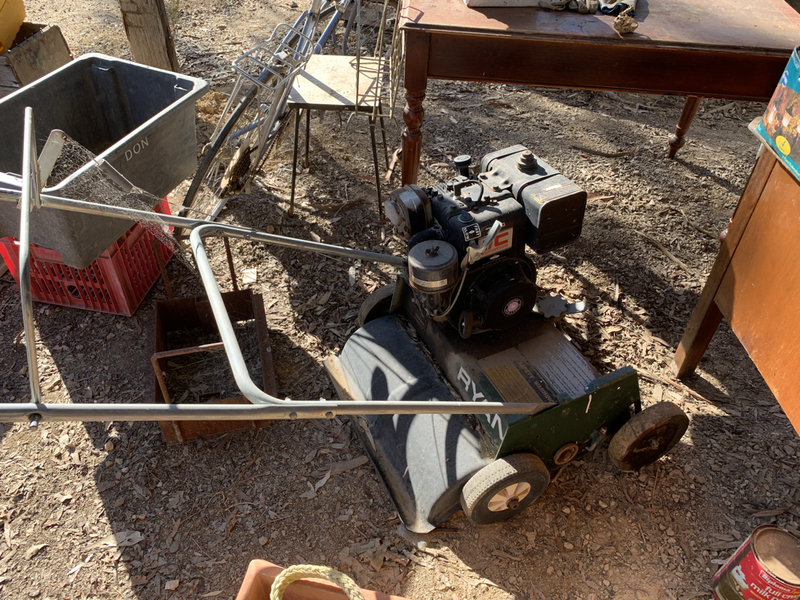 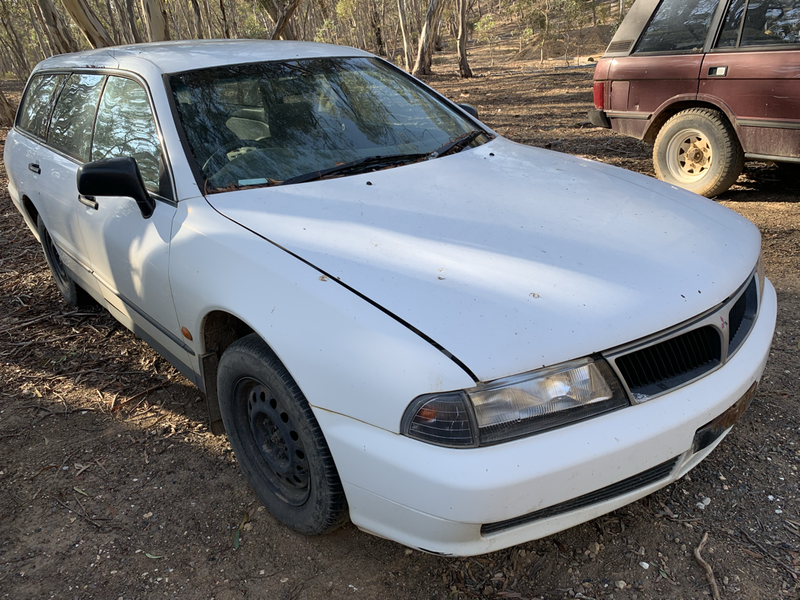 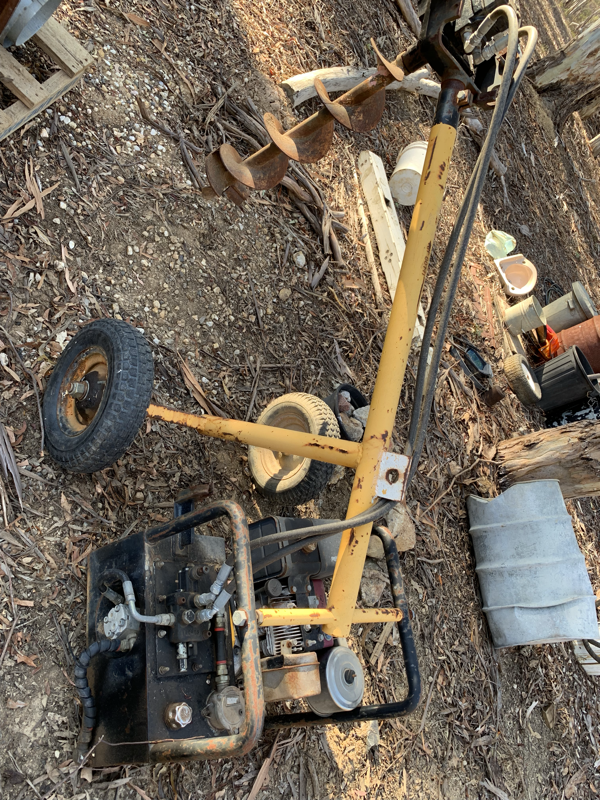 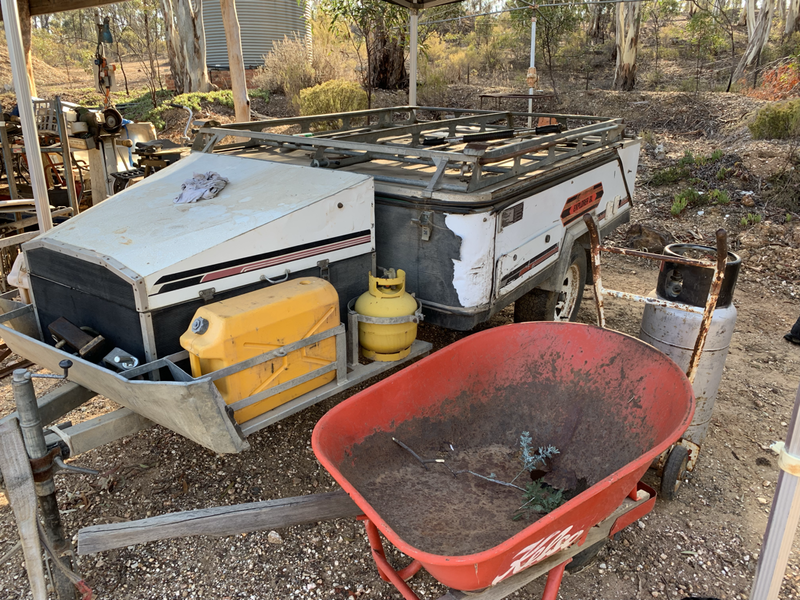 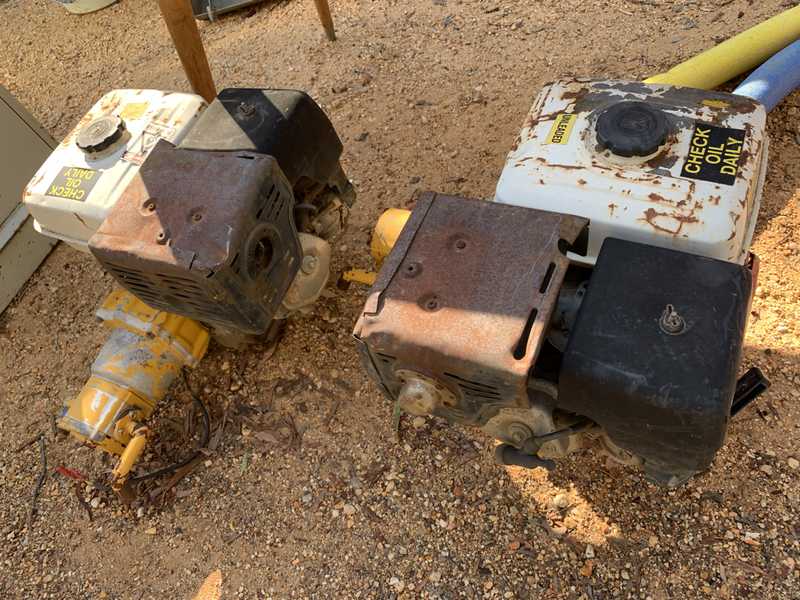 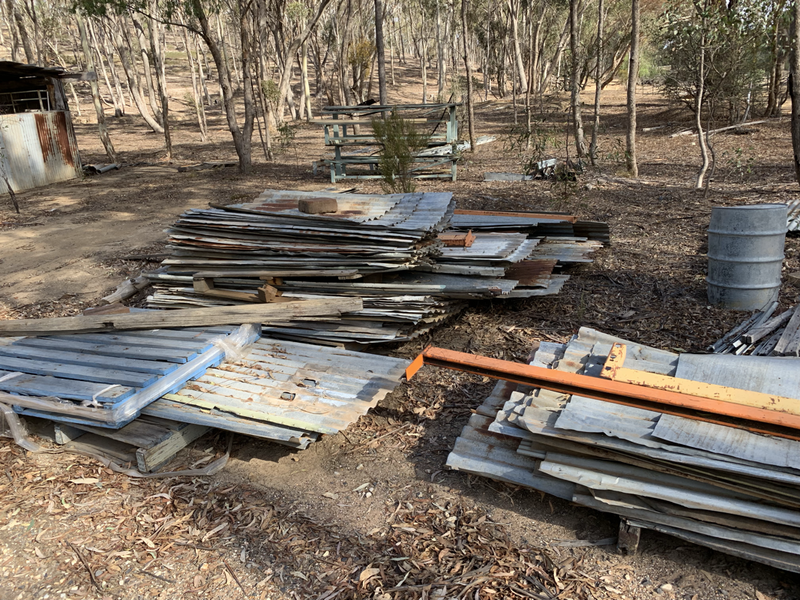 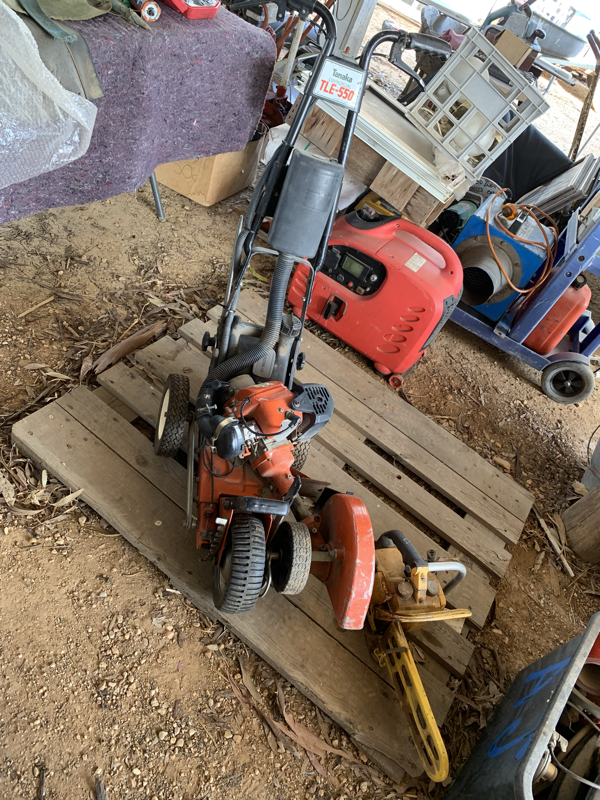 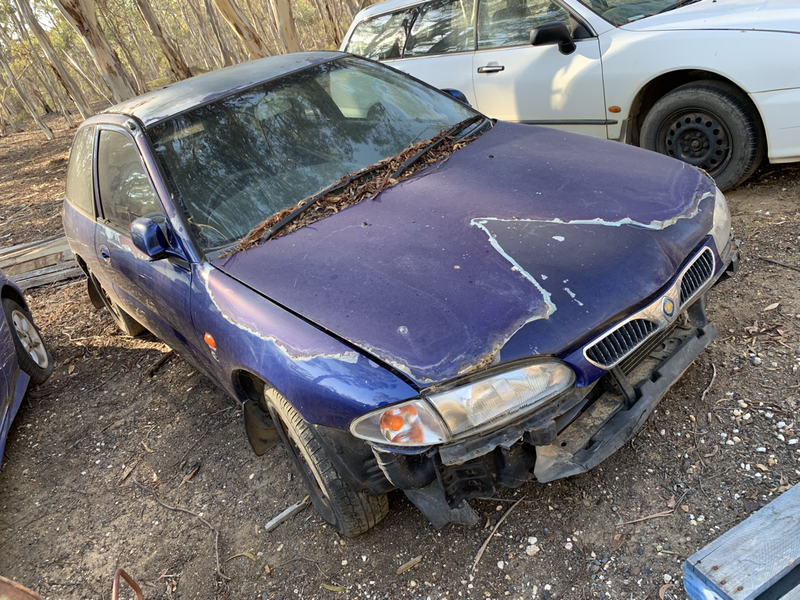 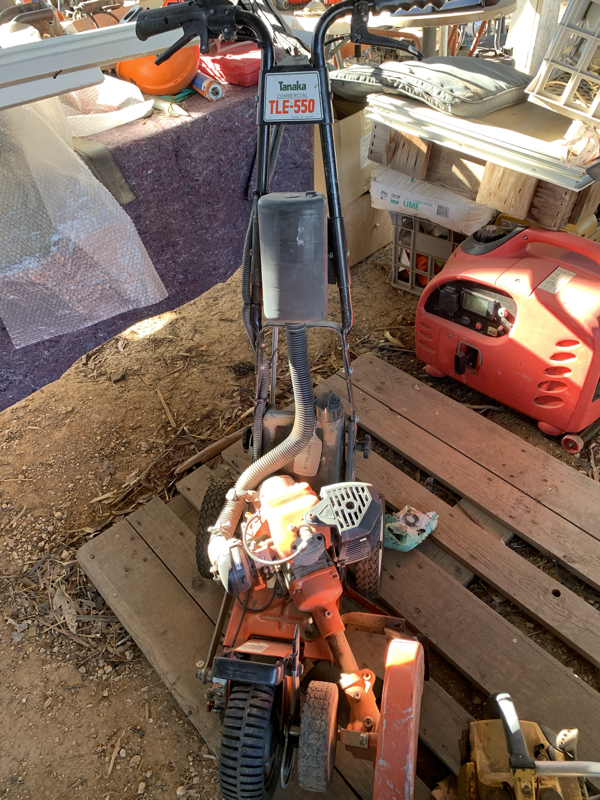 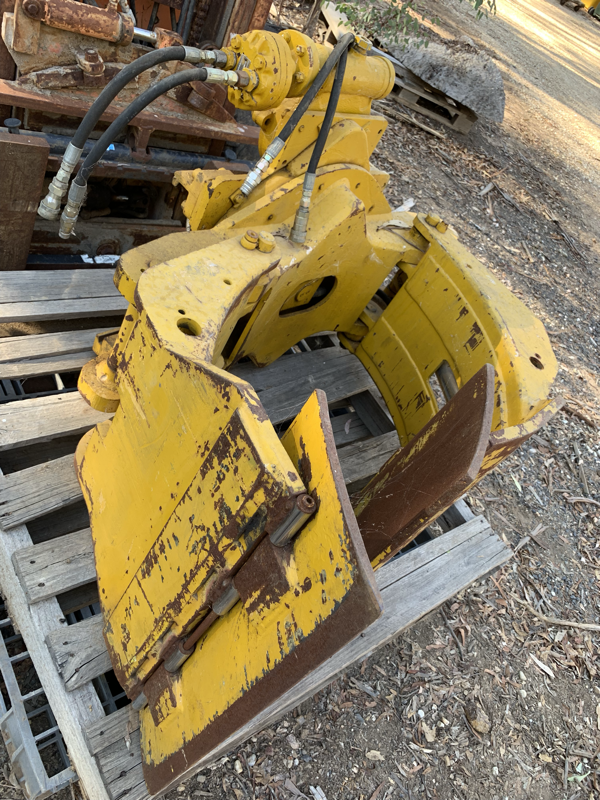 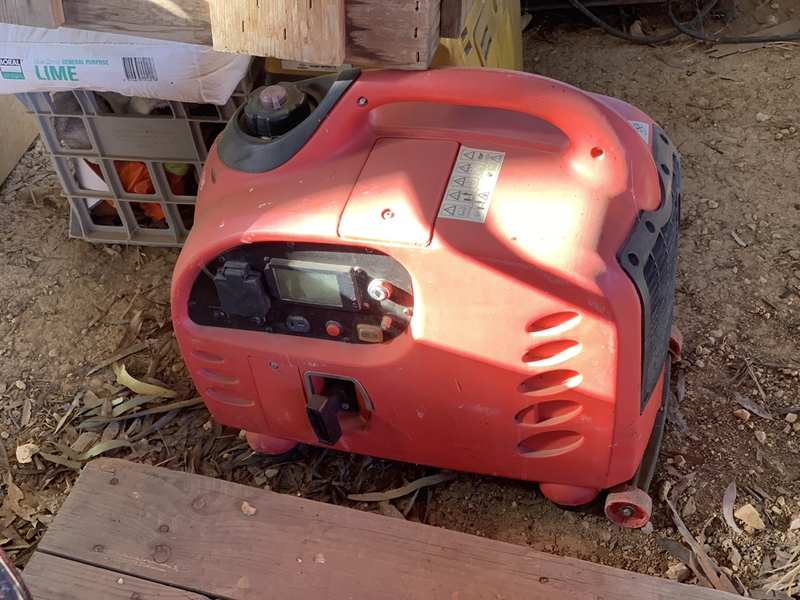 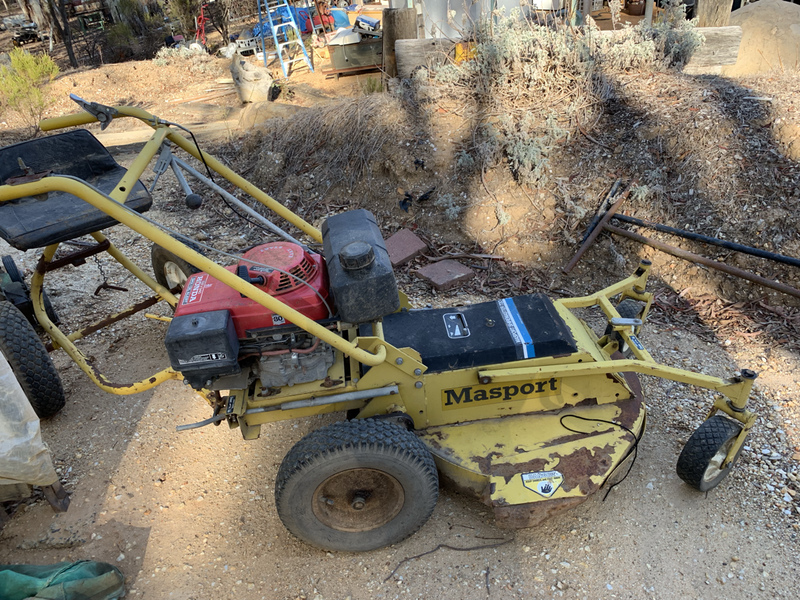 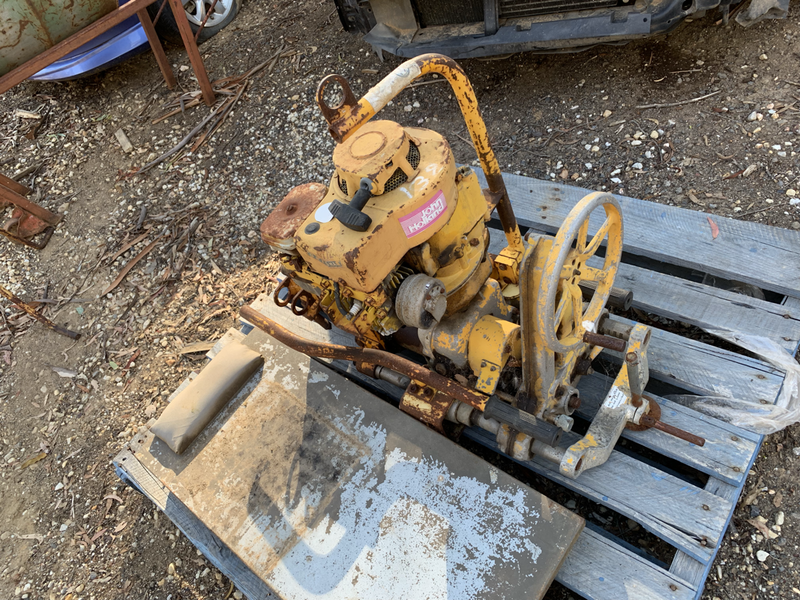 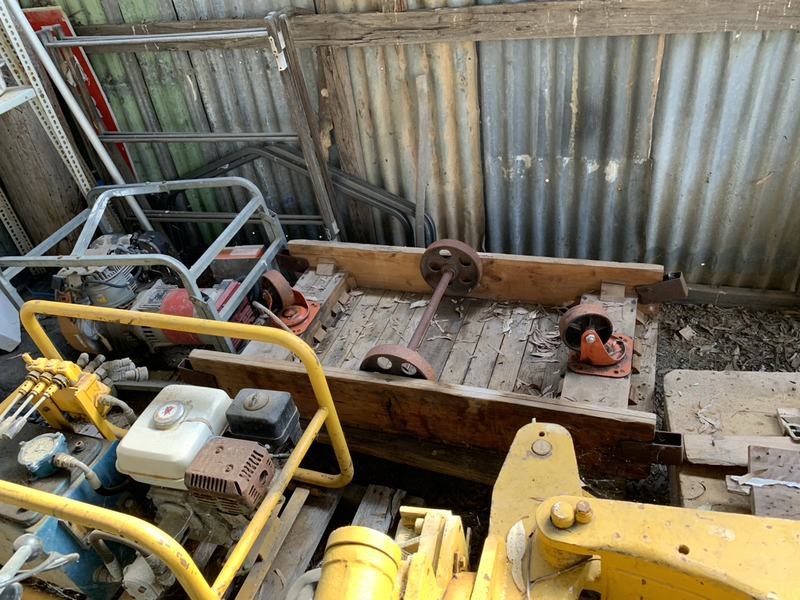 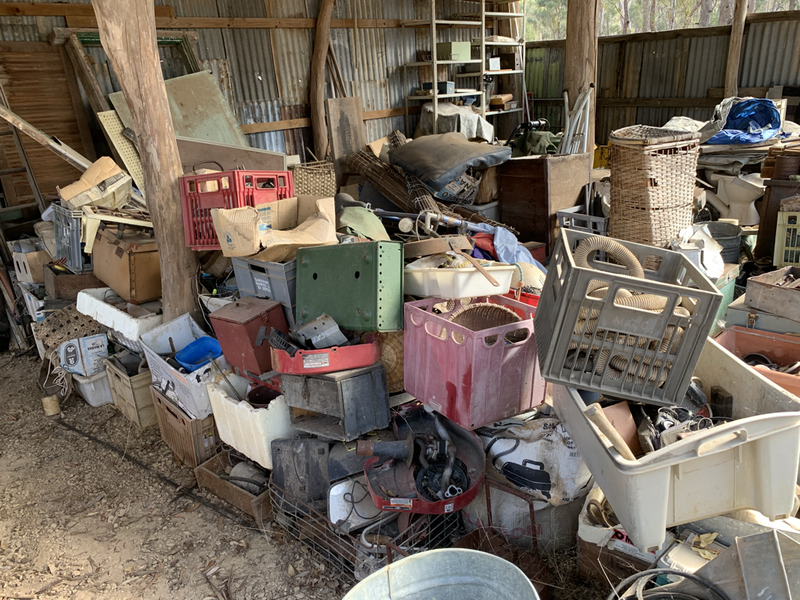 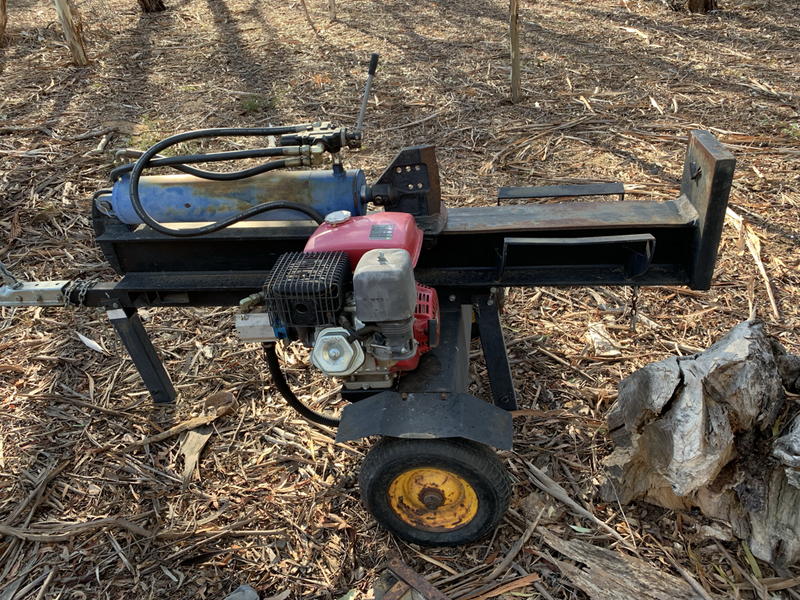 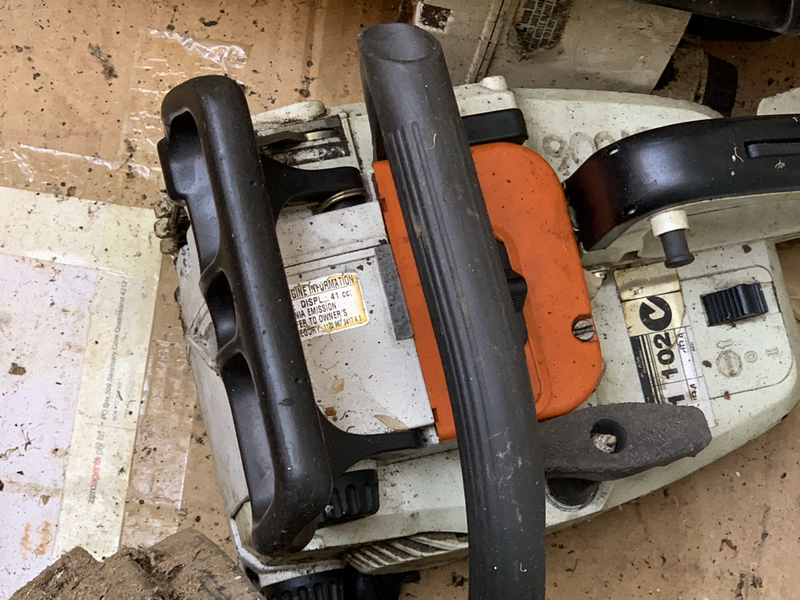 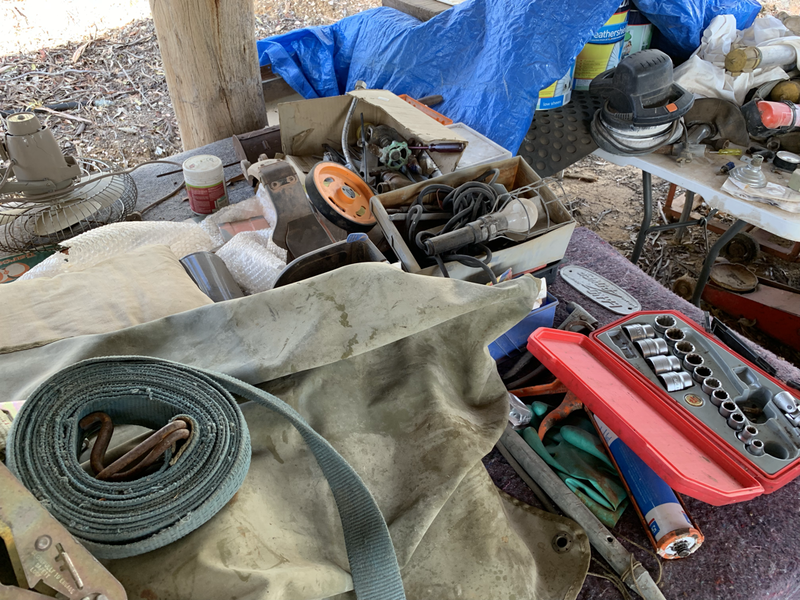 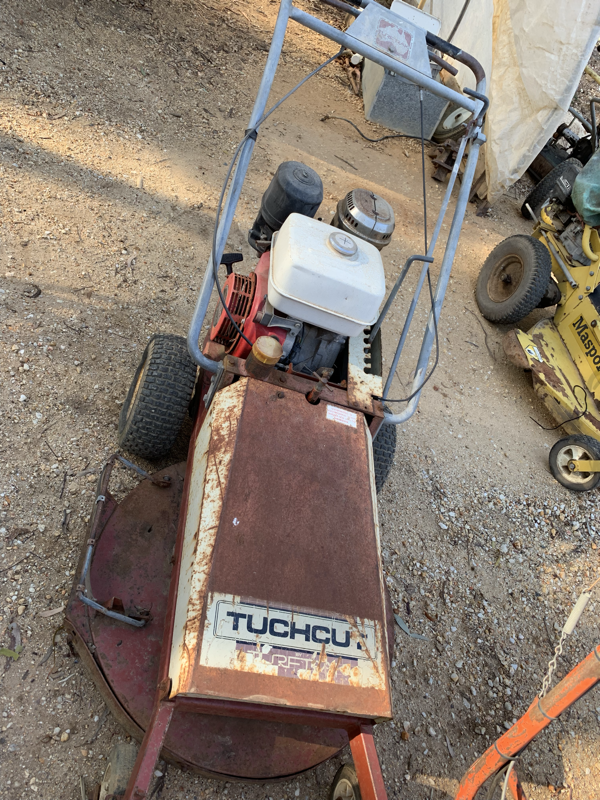 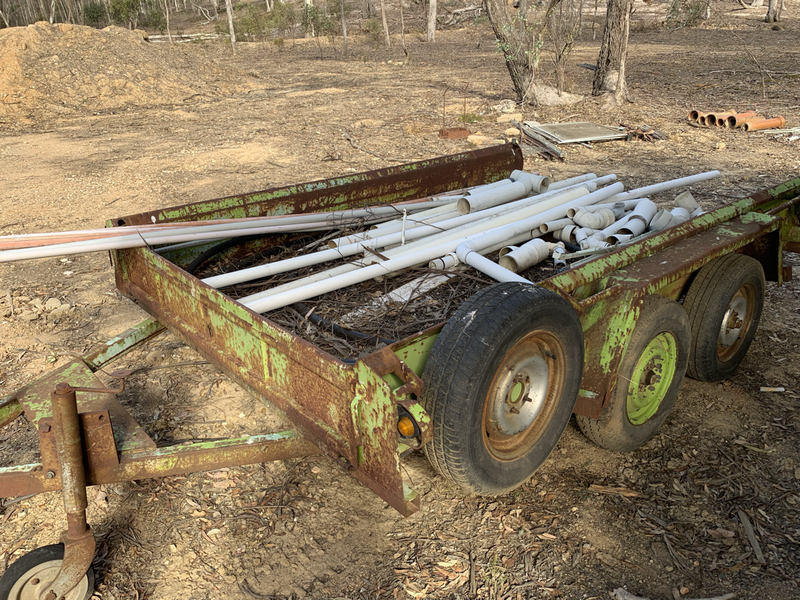 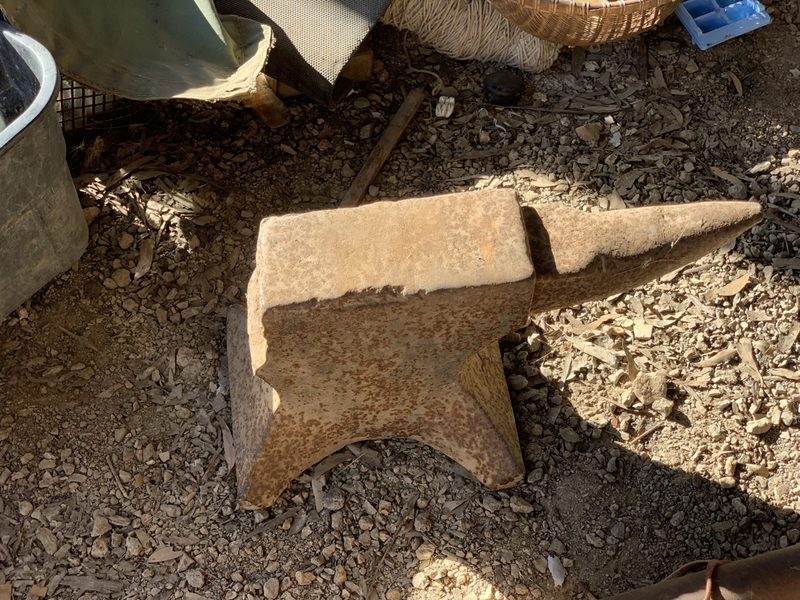 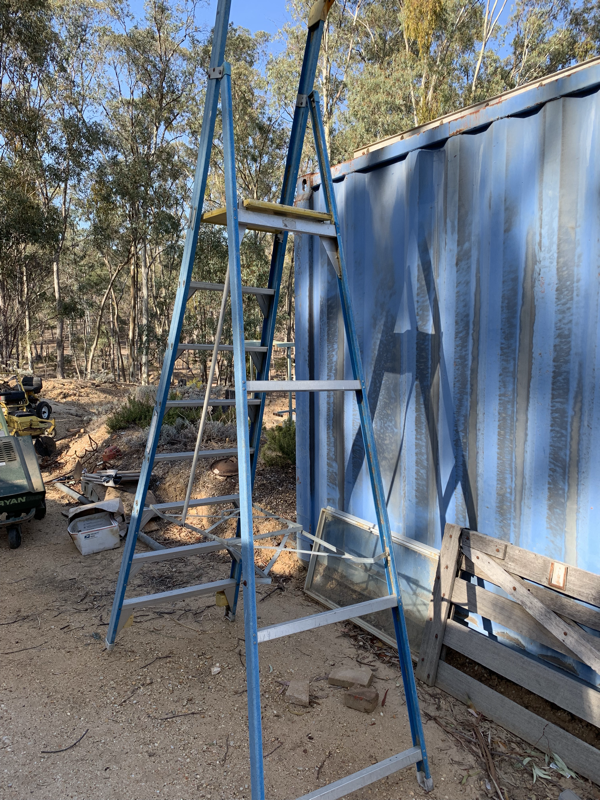 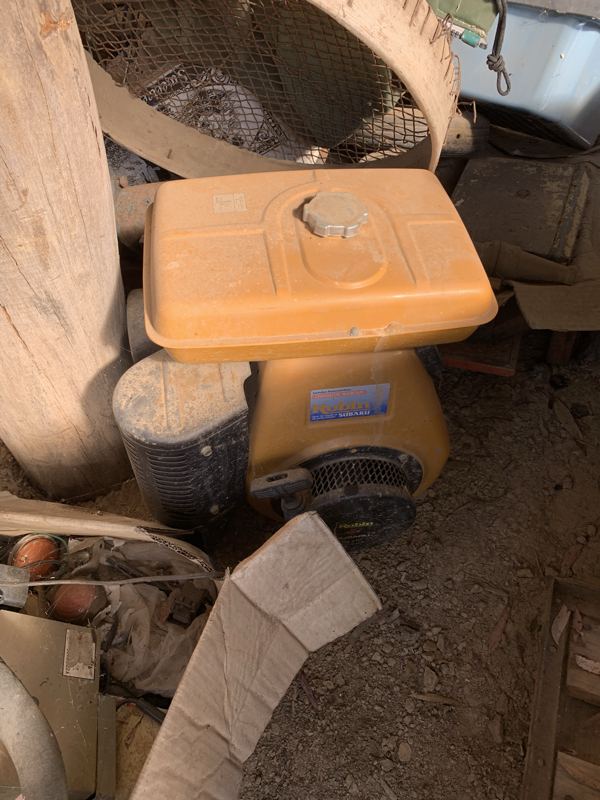 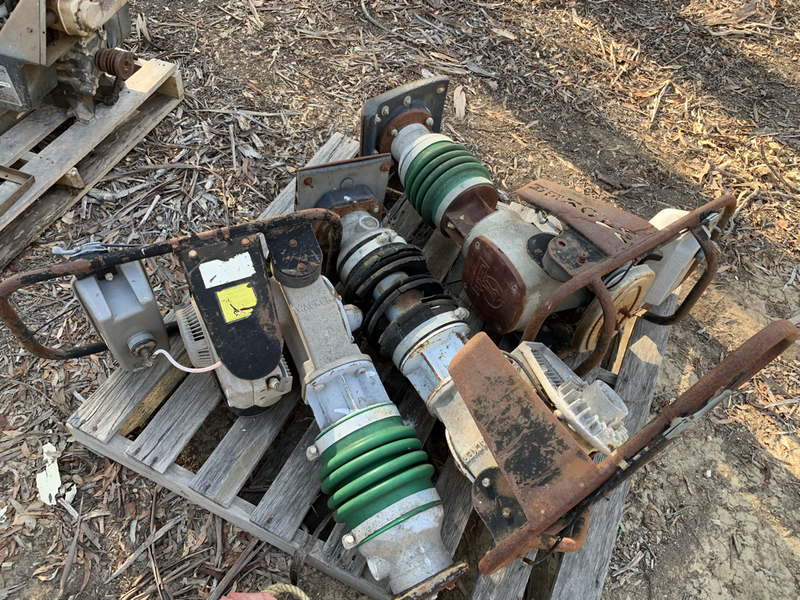 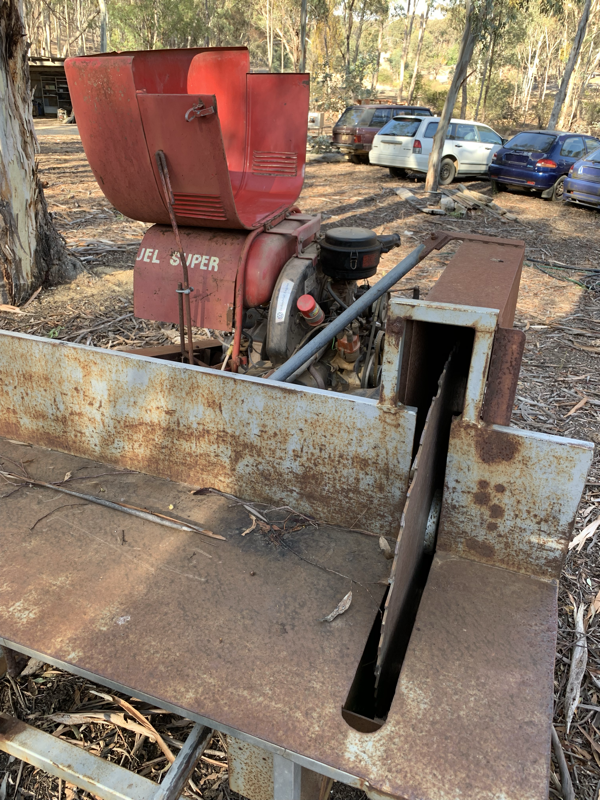 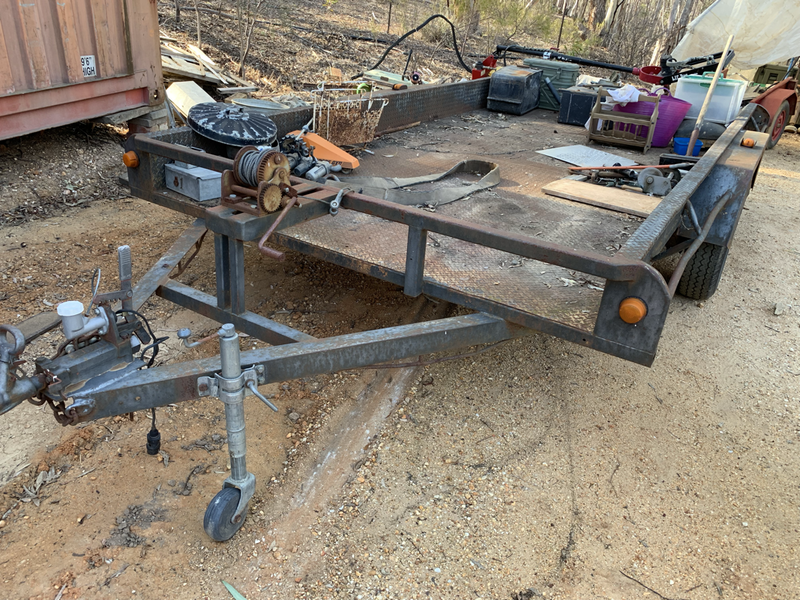 This is a very unique auction - If you are a Builder, Landscaper, Gardener, Farmer, Tradie or a DIY kind of person this one is for you with all sorts of machinery, collectables & more! 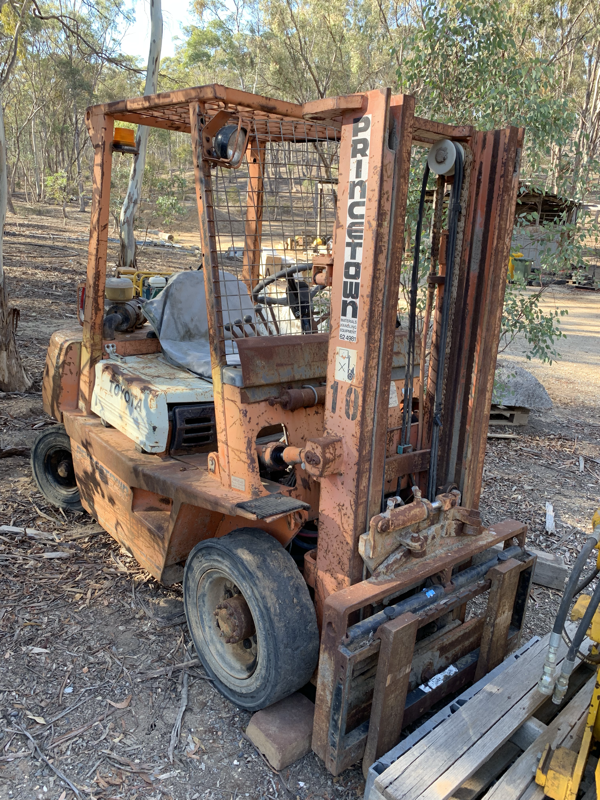 Toyota 2 ton Forklift, Forklift grab, 2x Tandem trailers & tandem box trailer, Scaffolding, Post-hole digger, Generators, Concrete saws, Jackhammers, Rammers air op petrol driven hyd pwr packs, Various petrol engines, Saw bench VW pwd, Wood splitter, Dist pump, Chainsaws, Large collection of every hand-tool you could imagine, Large ladders, Workbenches, Acro props. 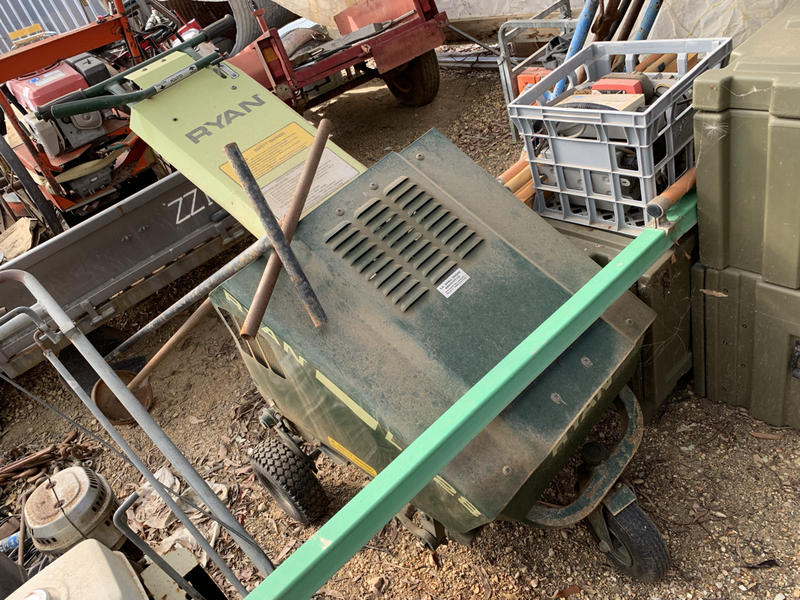 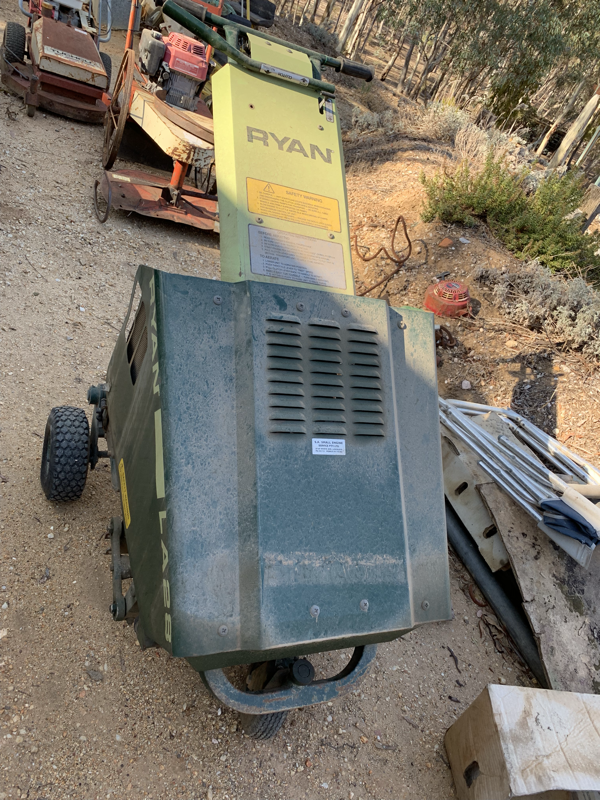 Specialist Equipment – Gardeners, Landscapers Selection of Ryan, Honda, Turf cutting & cultivating gear, Heavy duty slashers, Mowers, Massport ride-on slasher, Edger, wacker, Rammers, Posthole drills, Steel work benches. 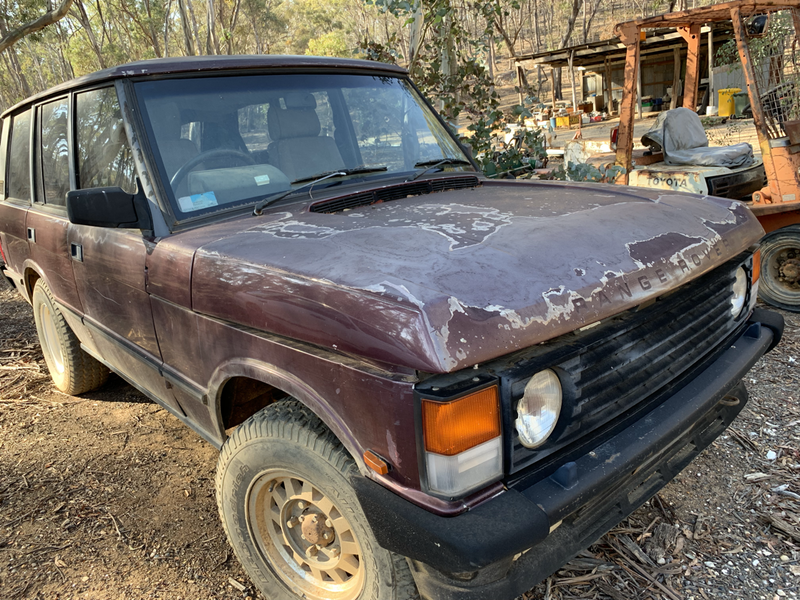 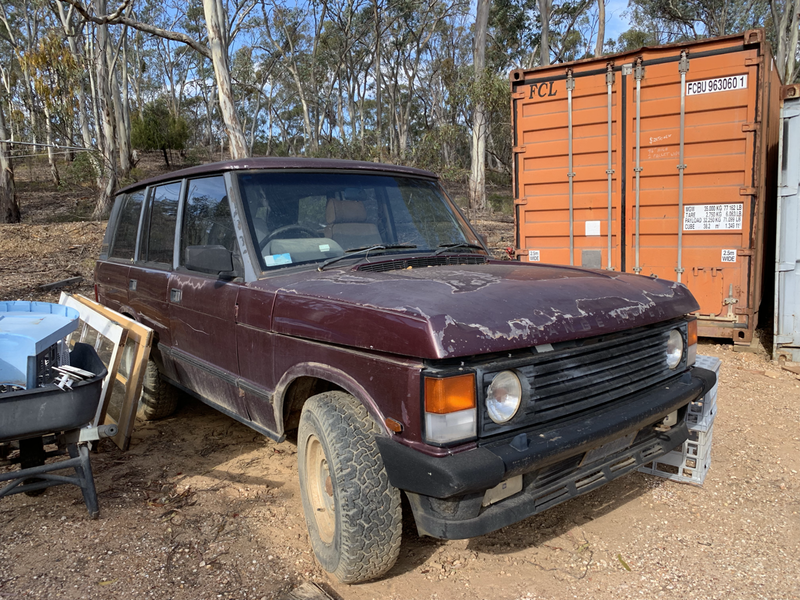 Vehicles – Range Rover, 4 other vehicles & others. 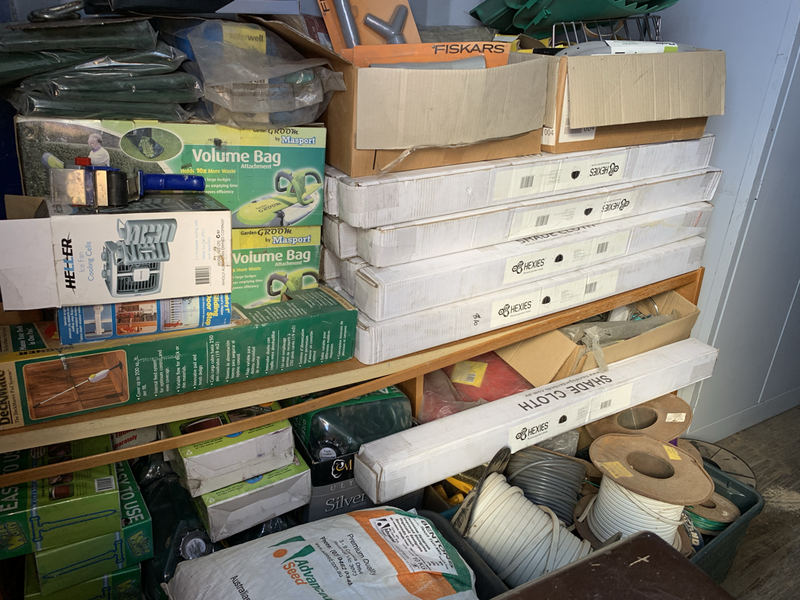 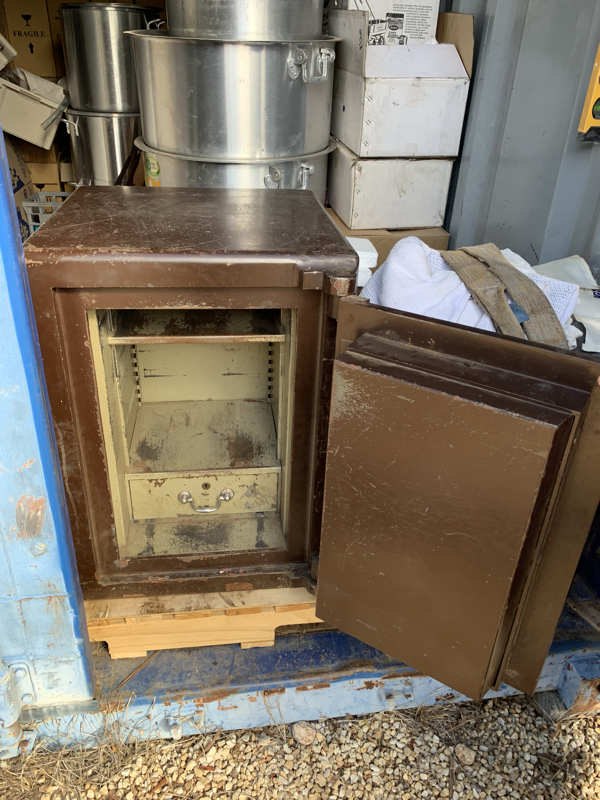 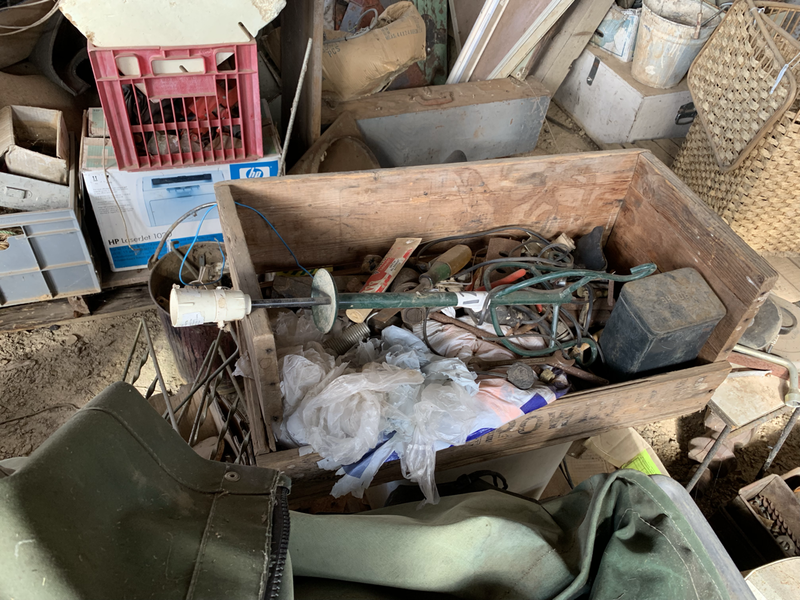 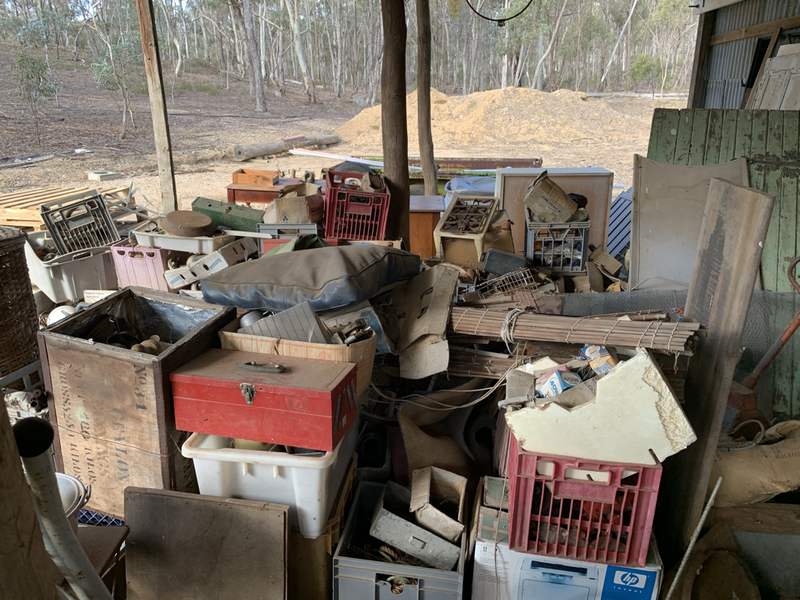 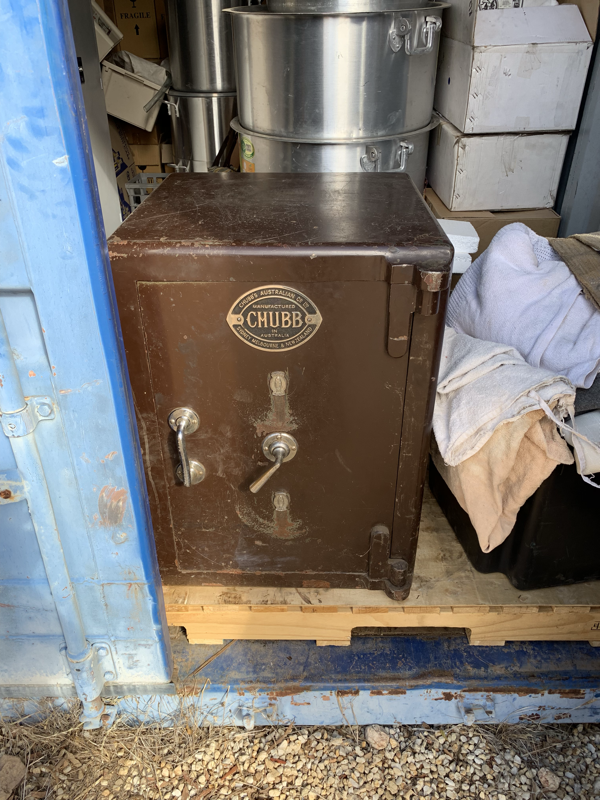 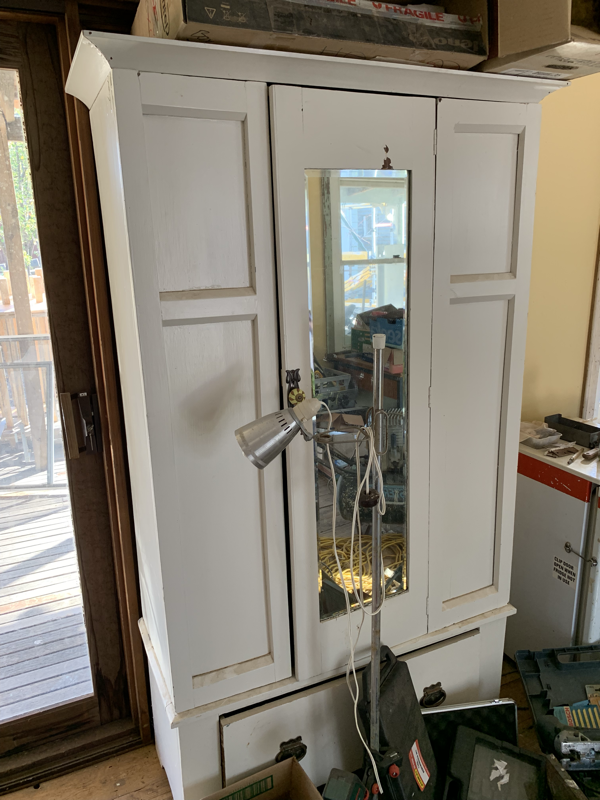 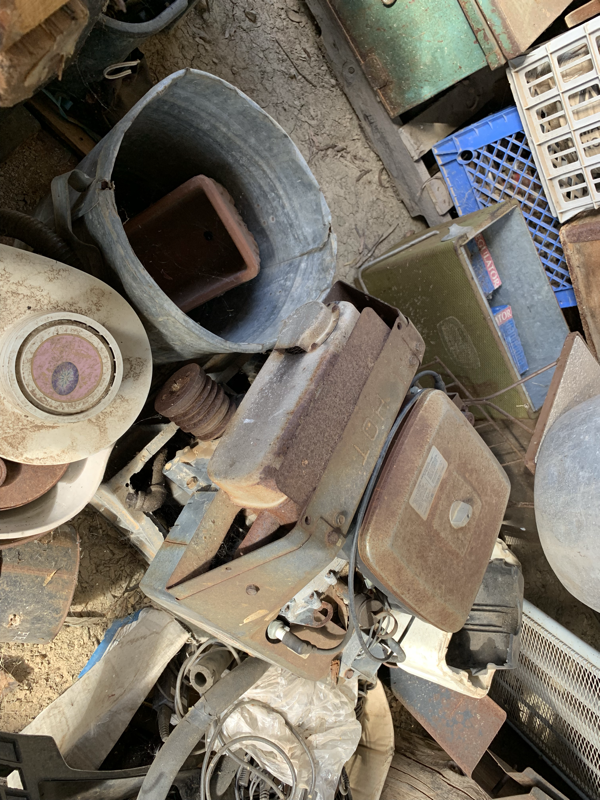 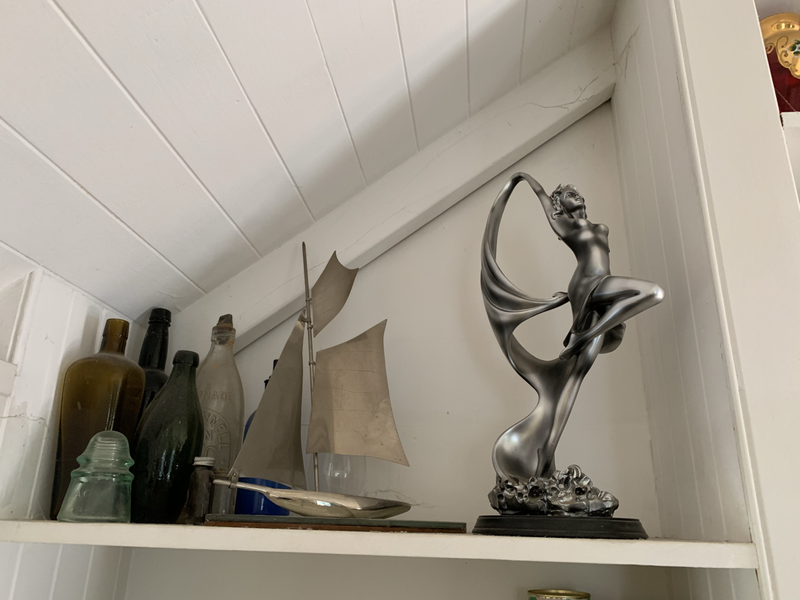 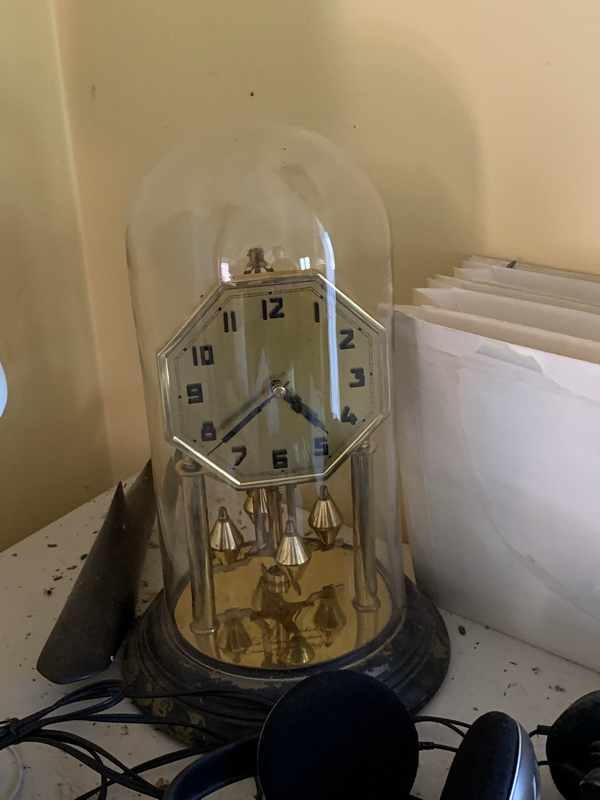 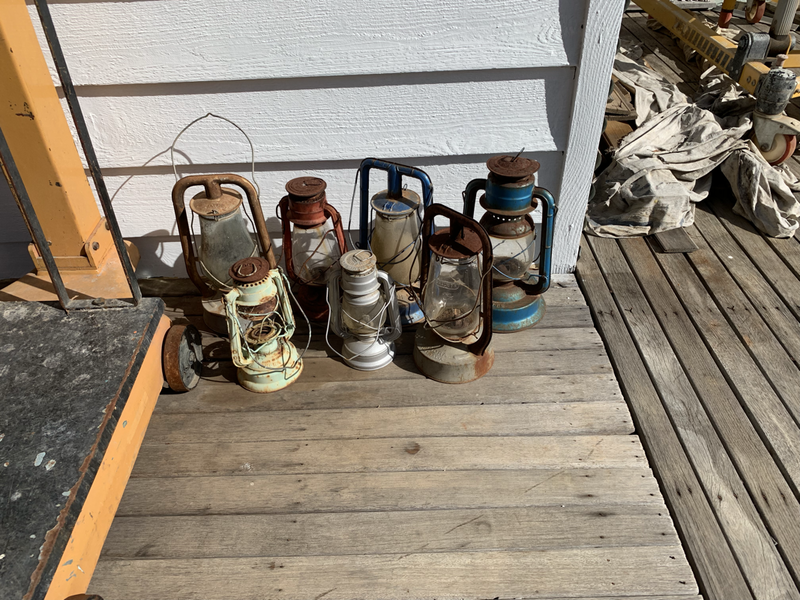 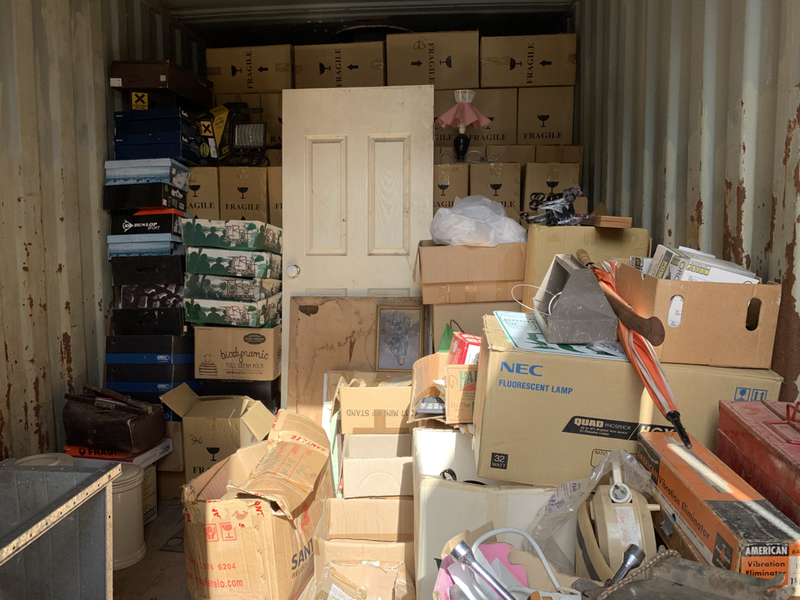 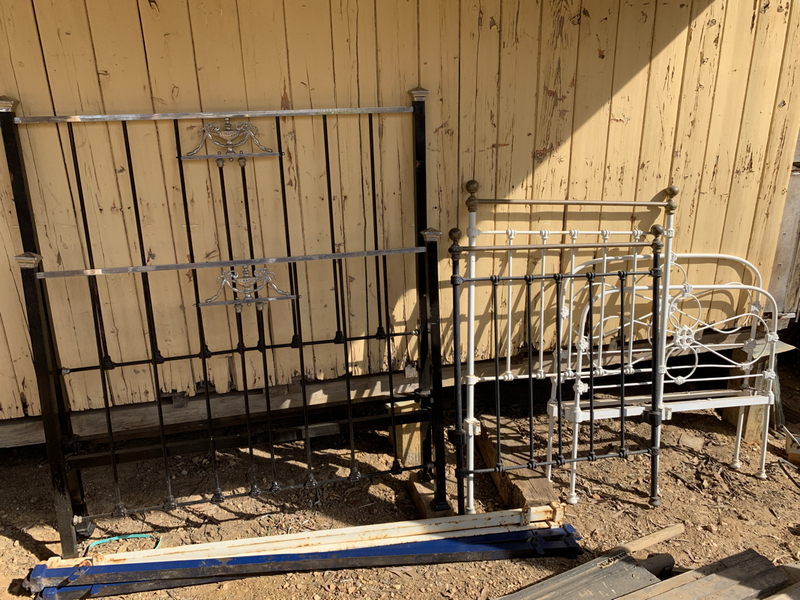 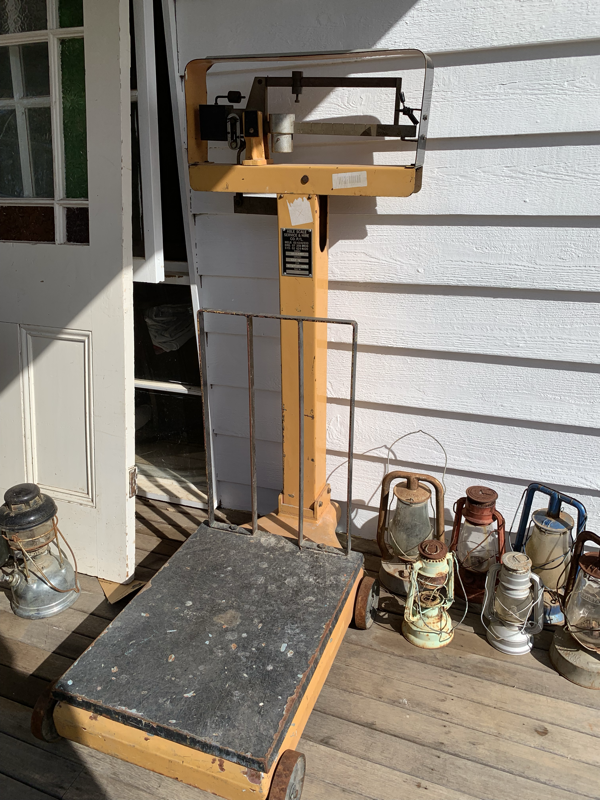 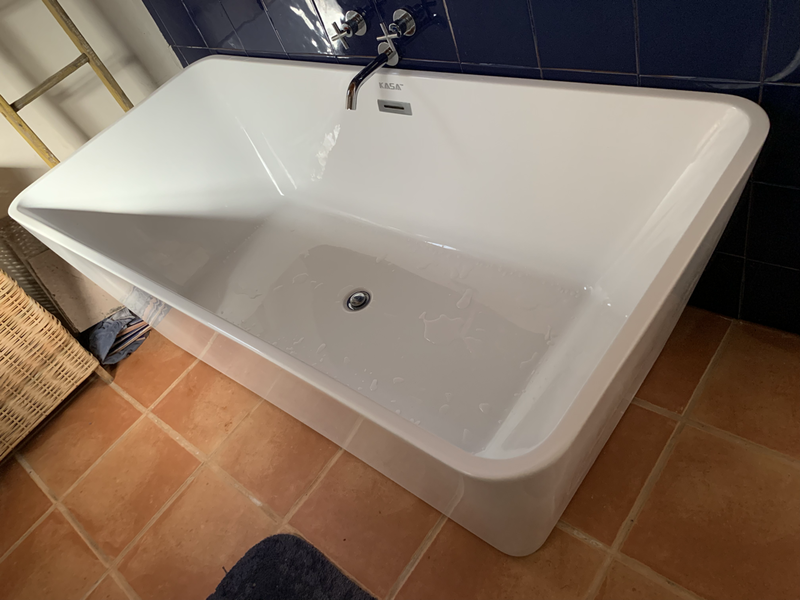 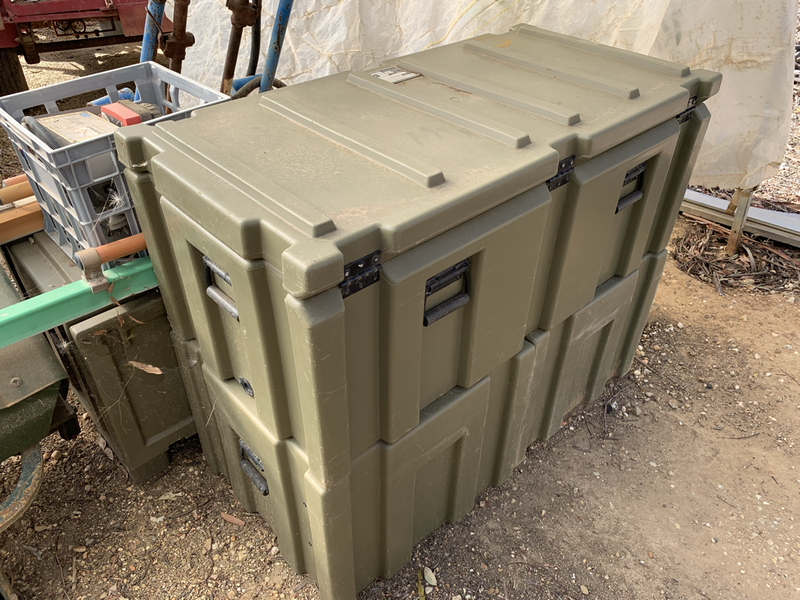 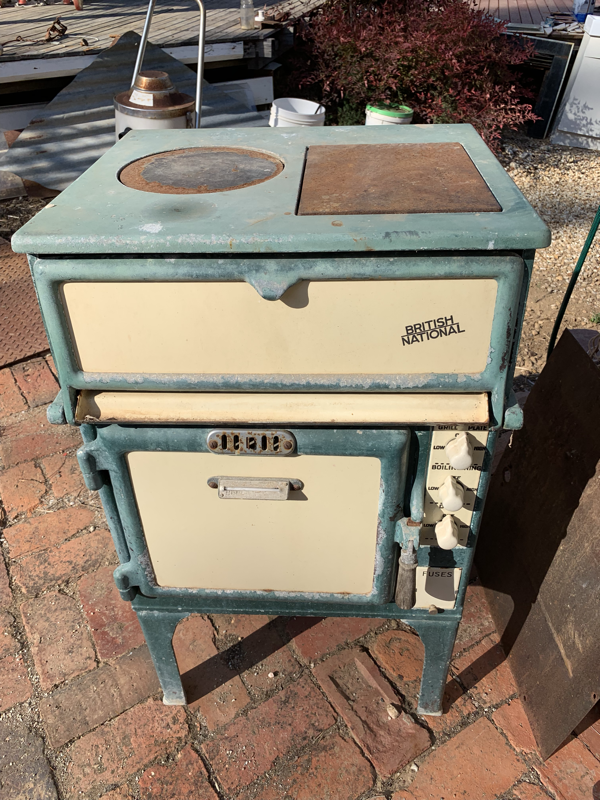 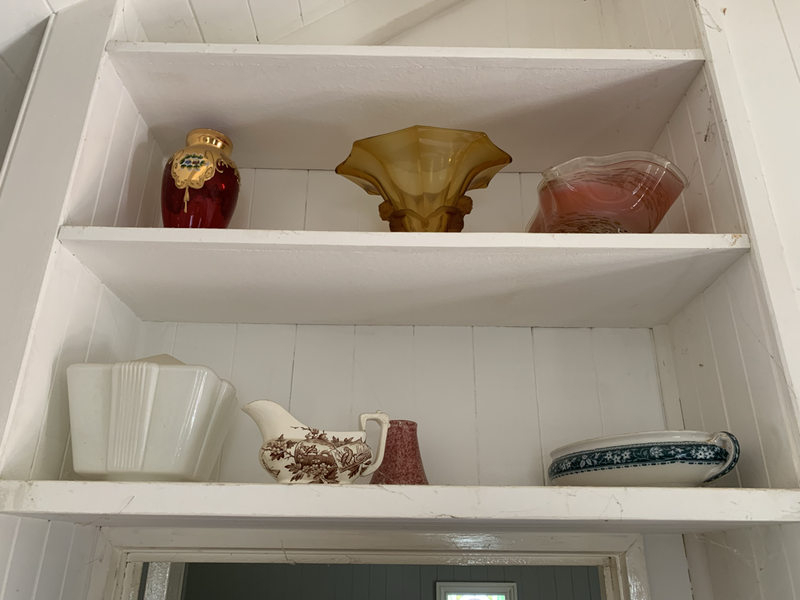 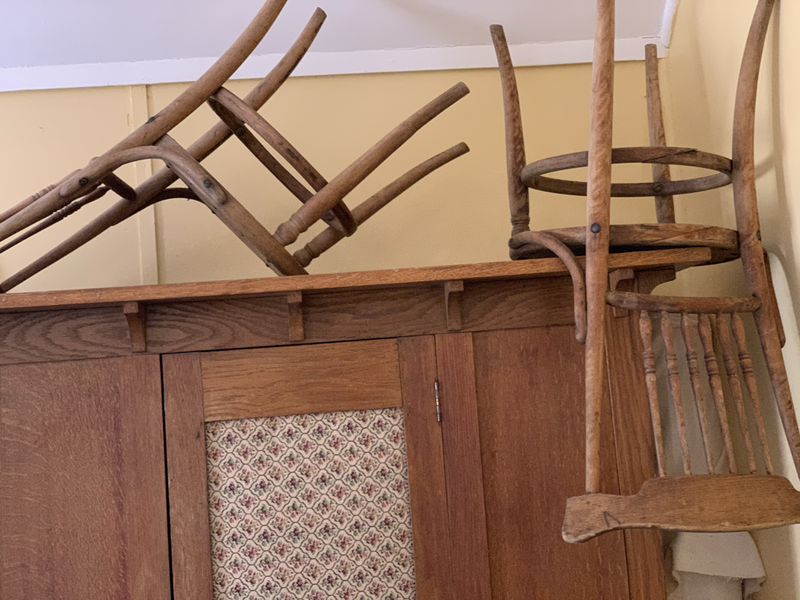 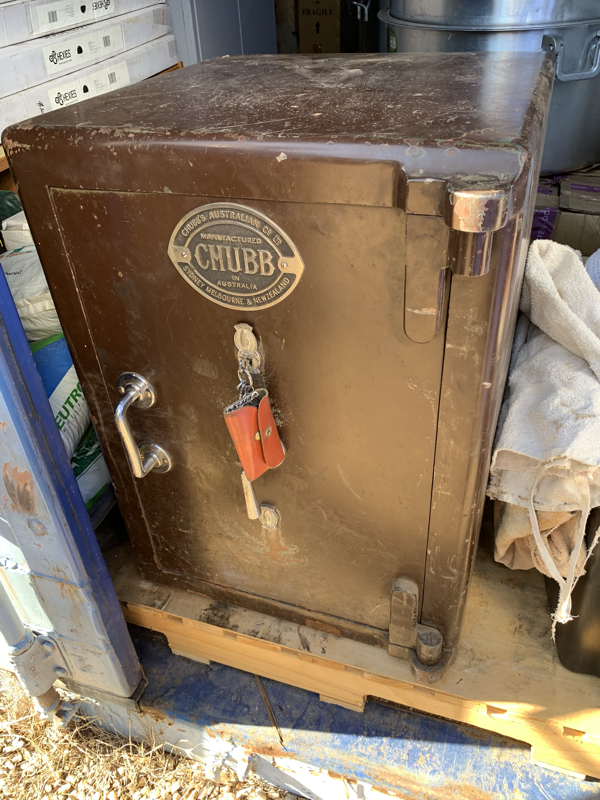 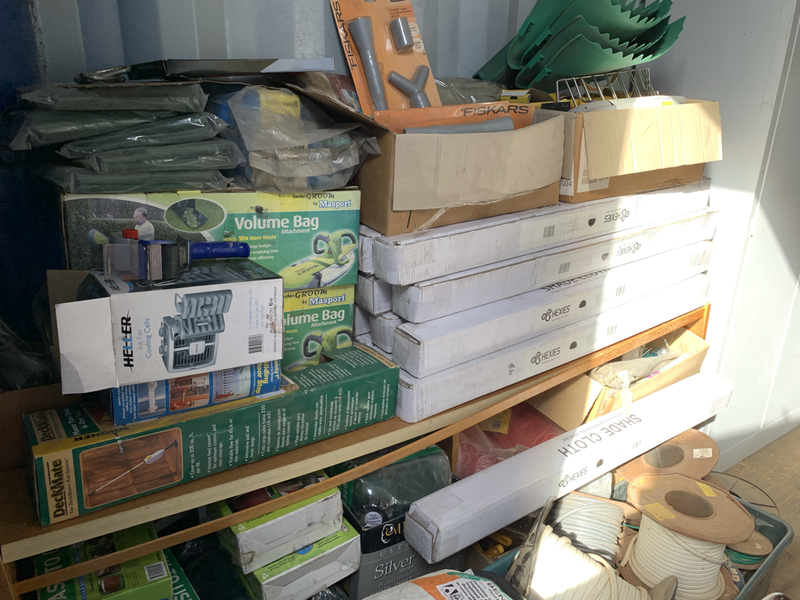 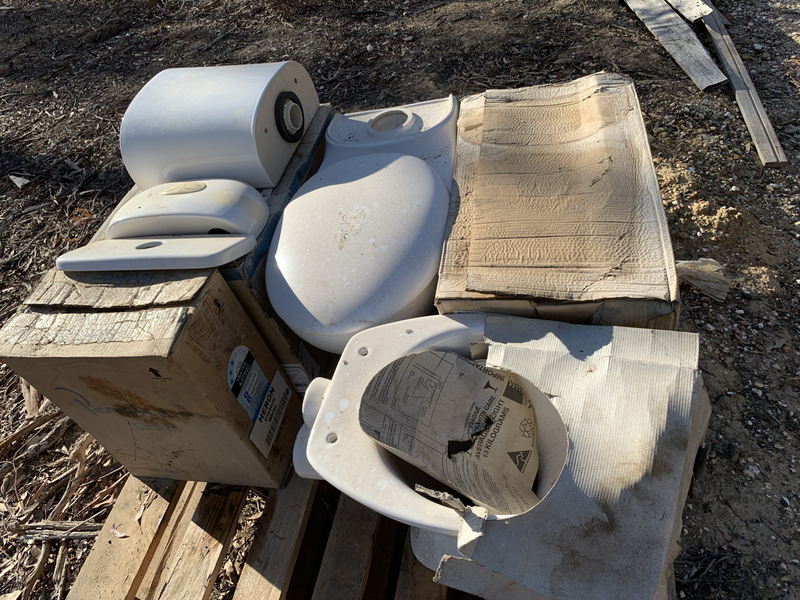 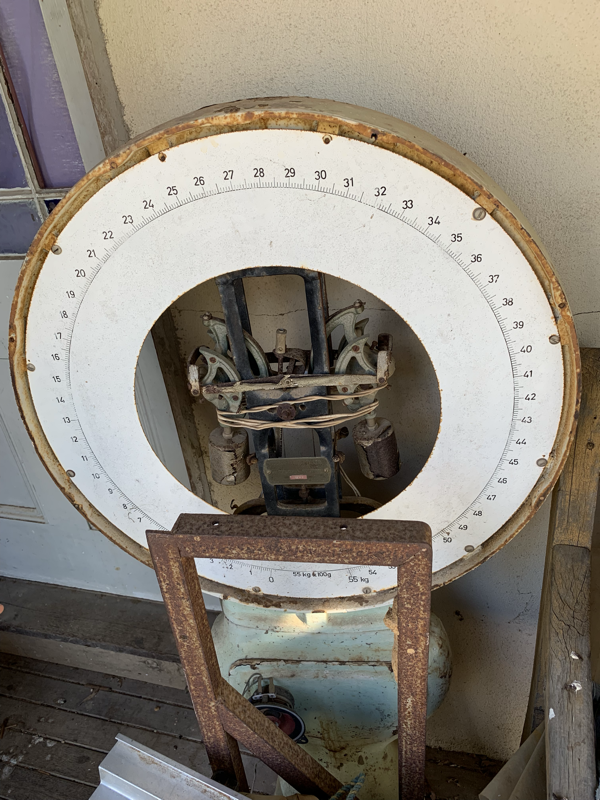 Collectables – Chubb Safe & keys, Enamel stove, Part anvil, Early timber trolleys, Potbelly, CI Beds, Art deco ornaments, Clocks, Scales, Chairs, Wardrobes, Cupboards, Cabinets, Timber gates. 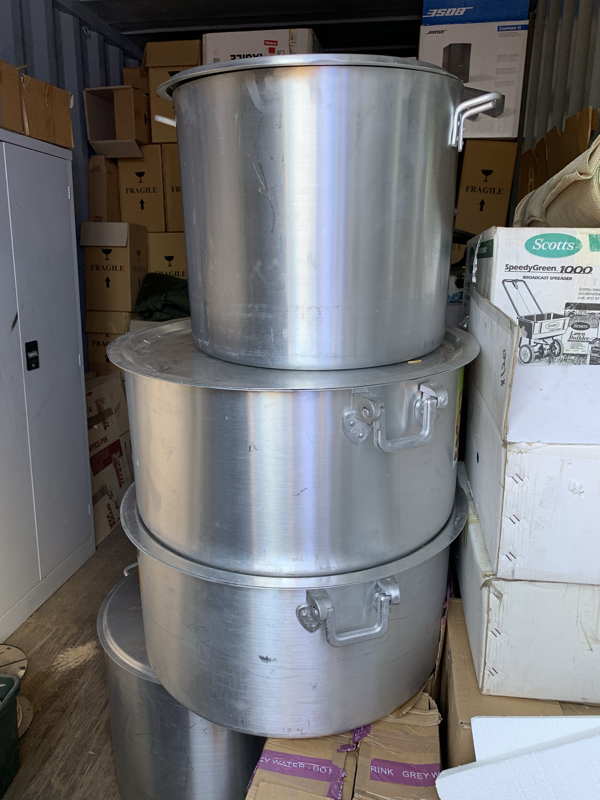 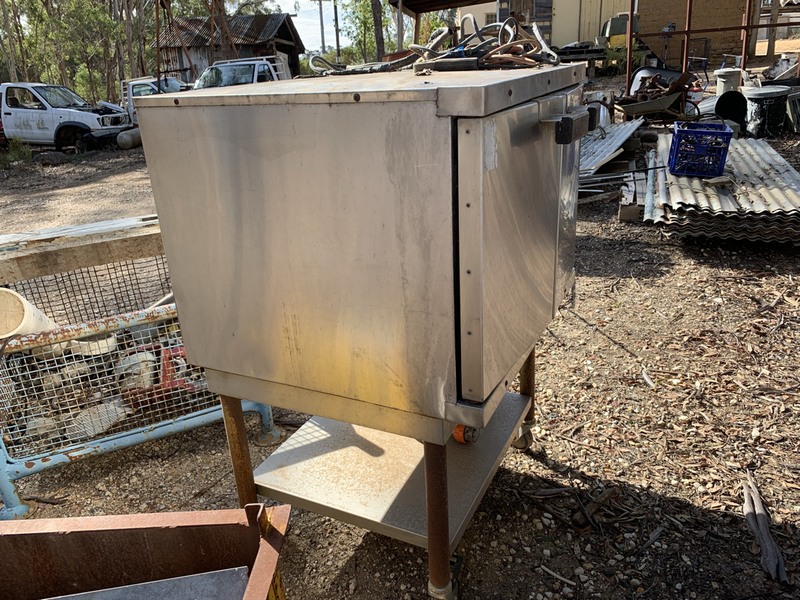 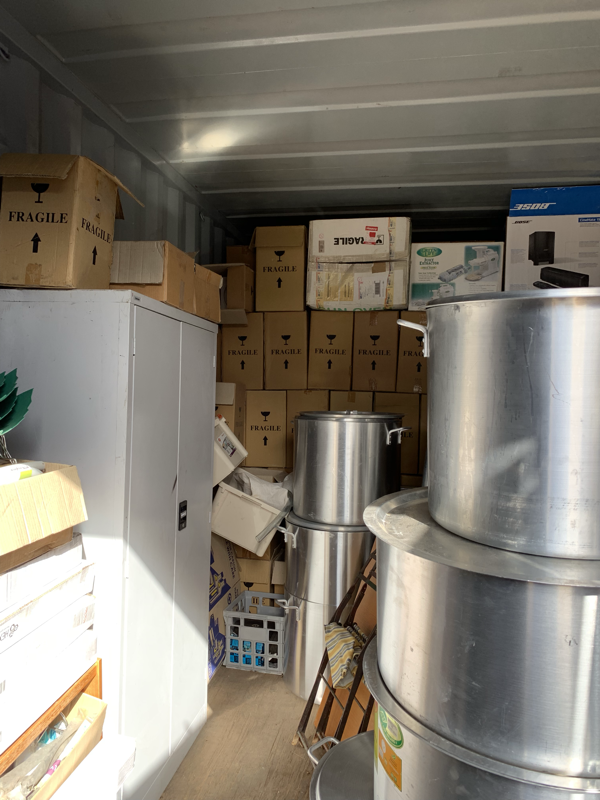 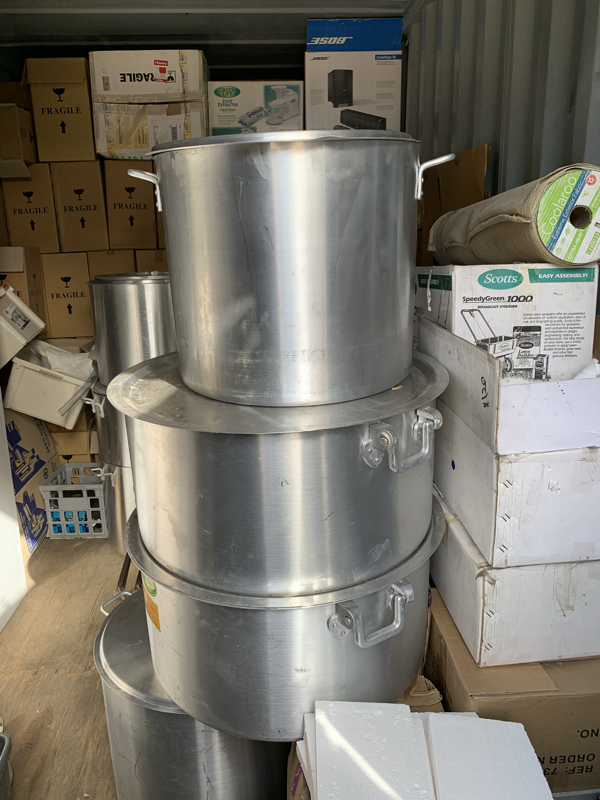 Also a large amount of commercial cooking imps – so much stuff a lot of multiples – This is an auction that has something for everyone! 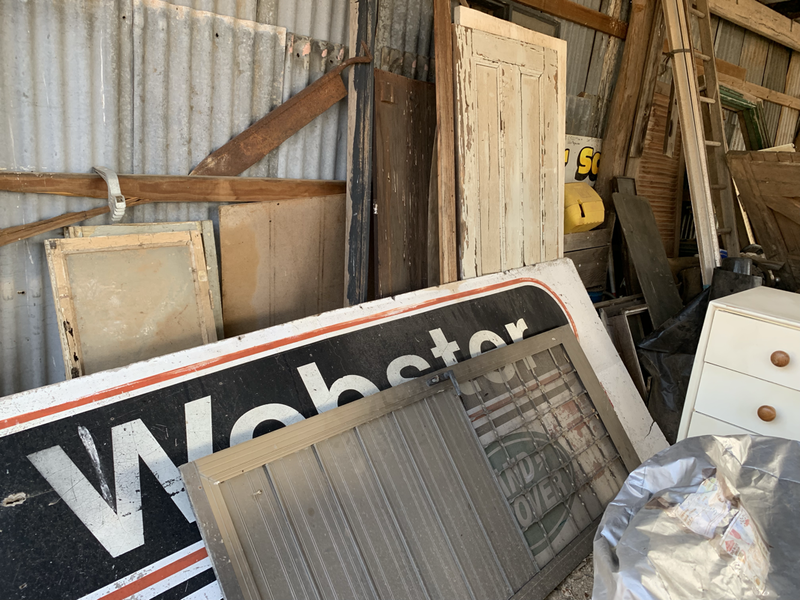 Go to our website for photos. 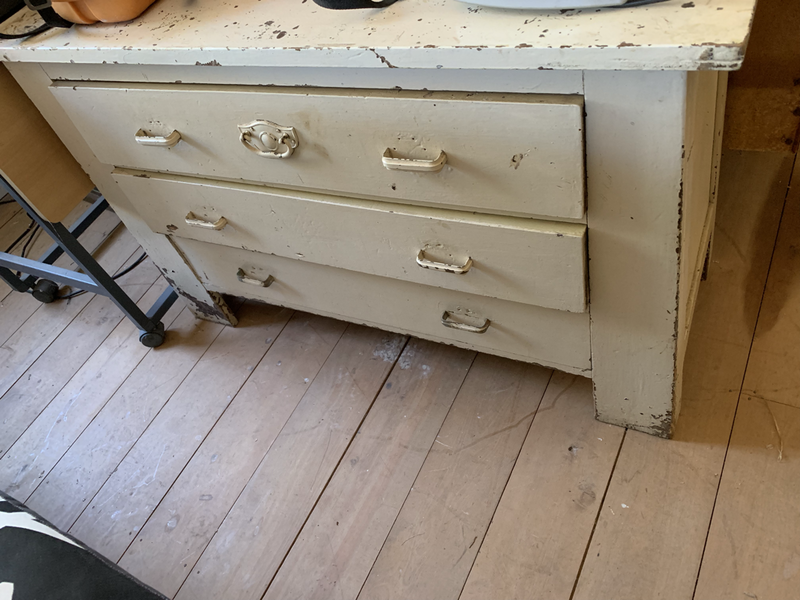 LIKE us on Facebook & Subscribe to our email newsletter for more info. 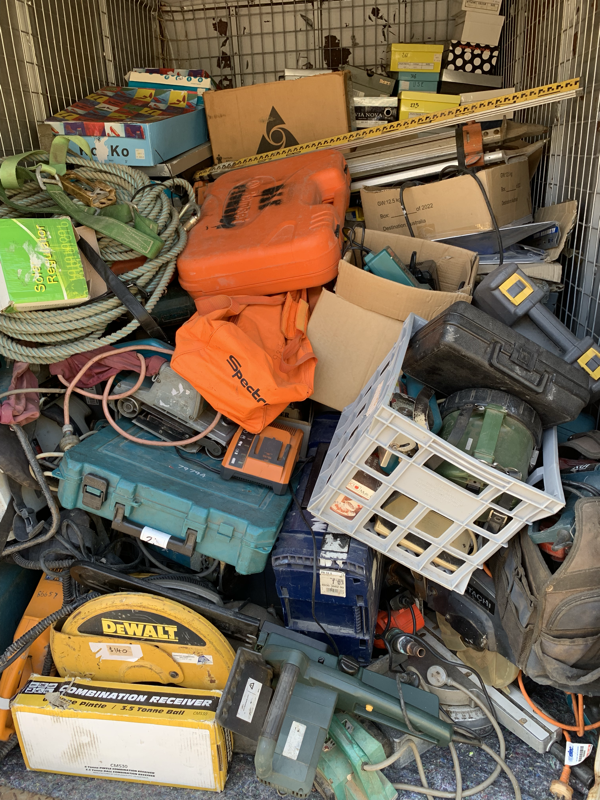 Payment & Removal on day of sale - cash, EFTPOS or Credit card & 15% BP applies.